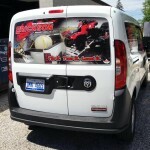 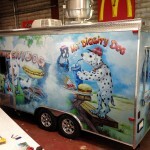 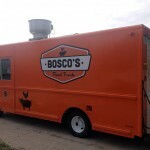 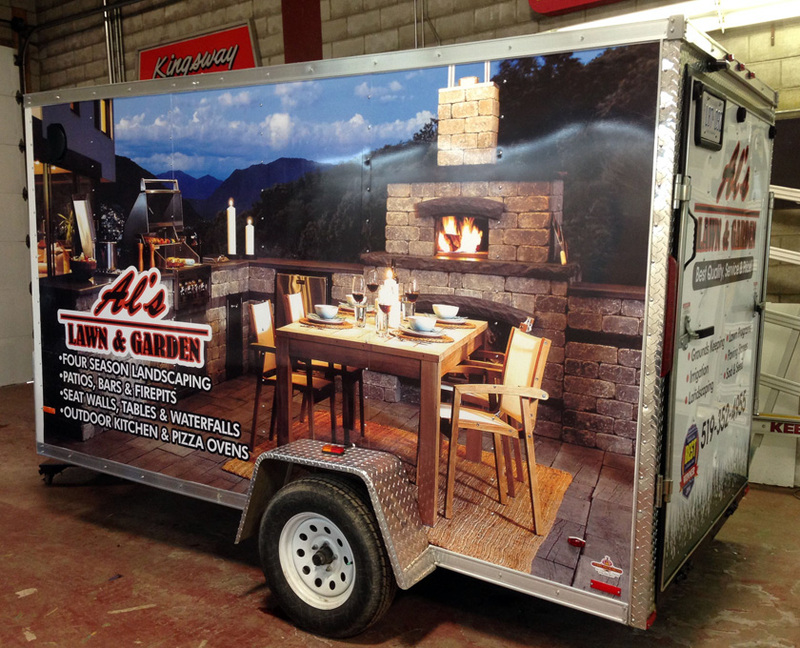 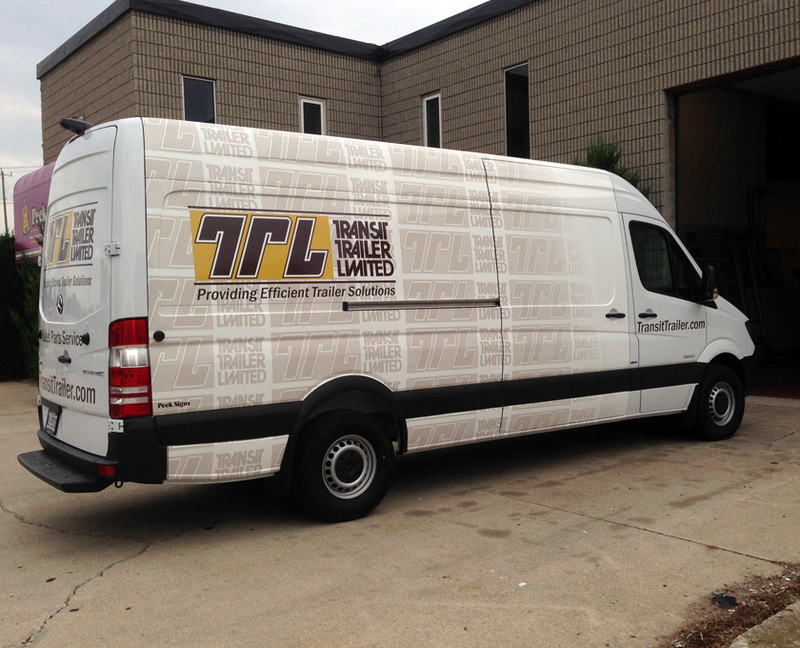 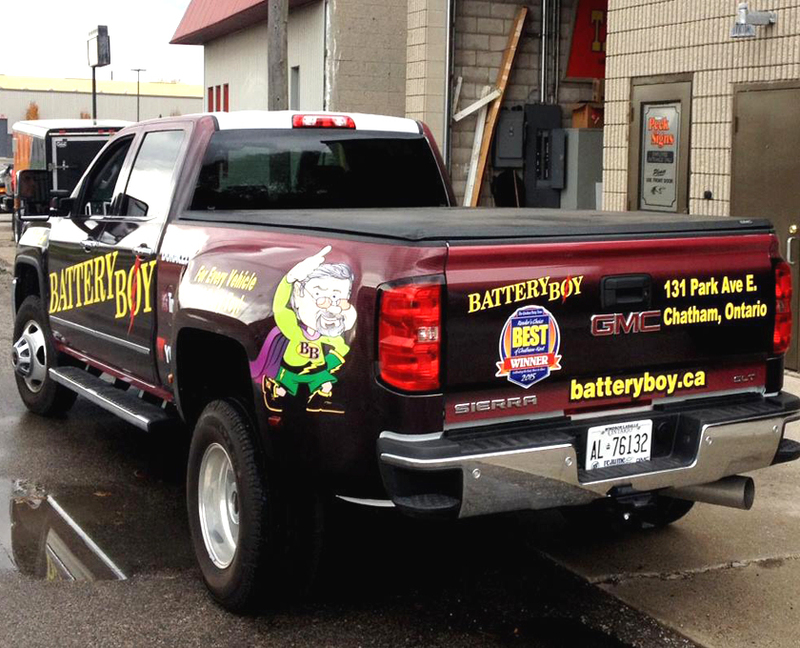 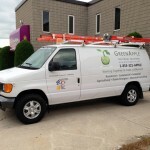 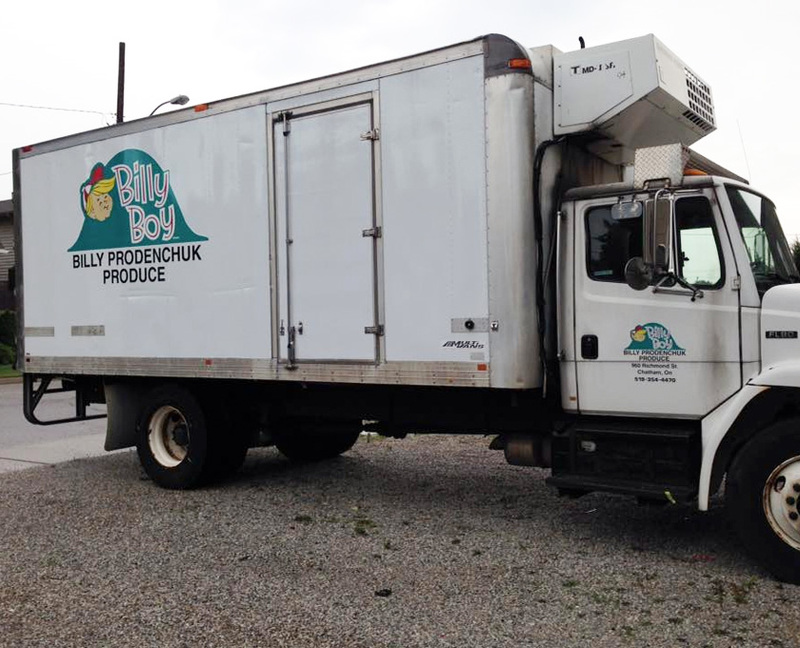 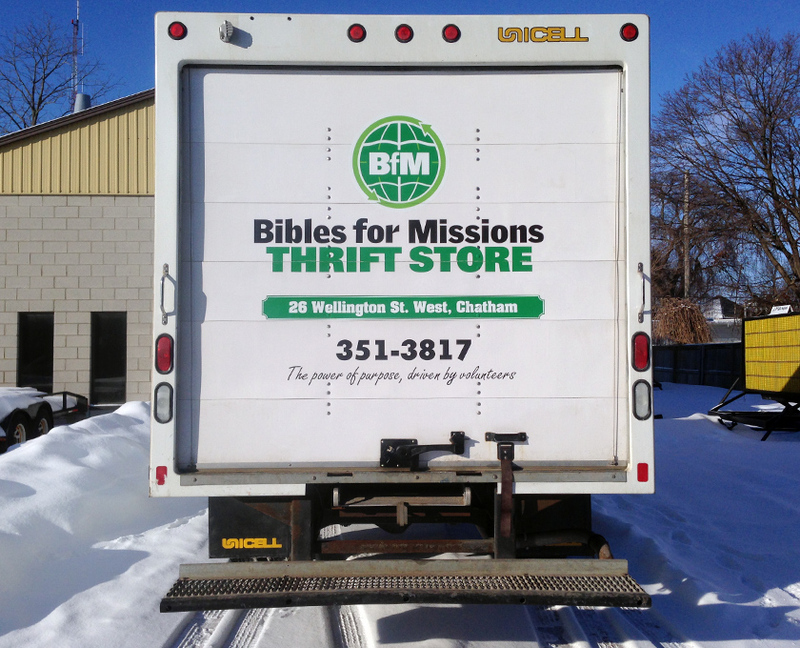 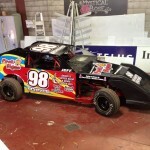 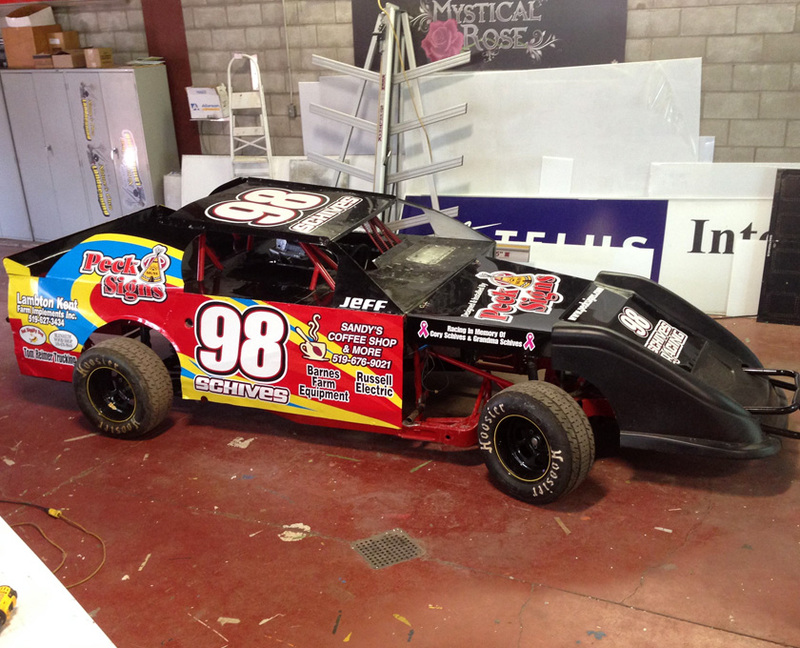 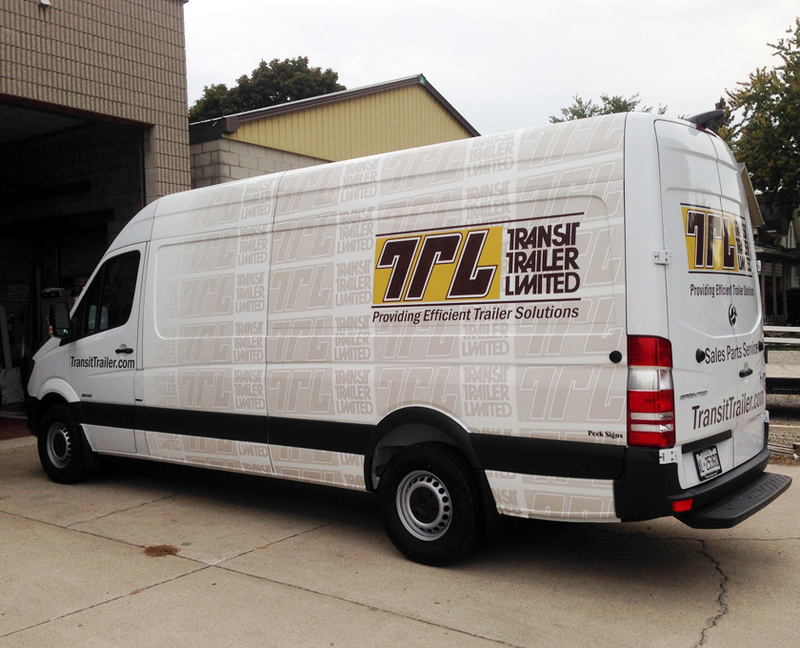 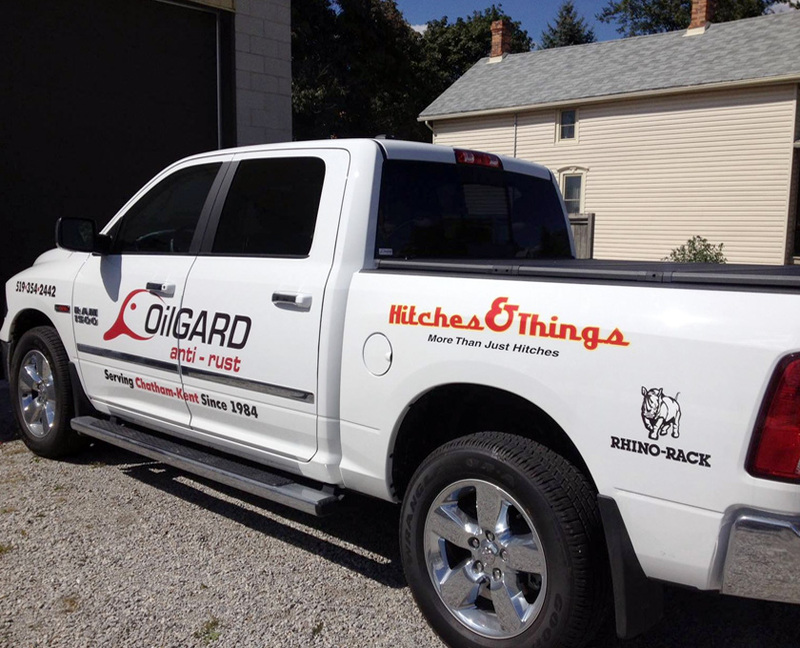 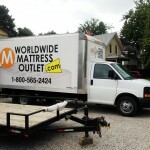 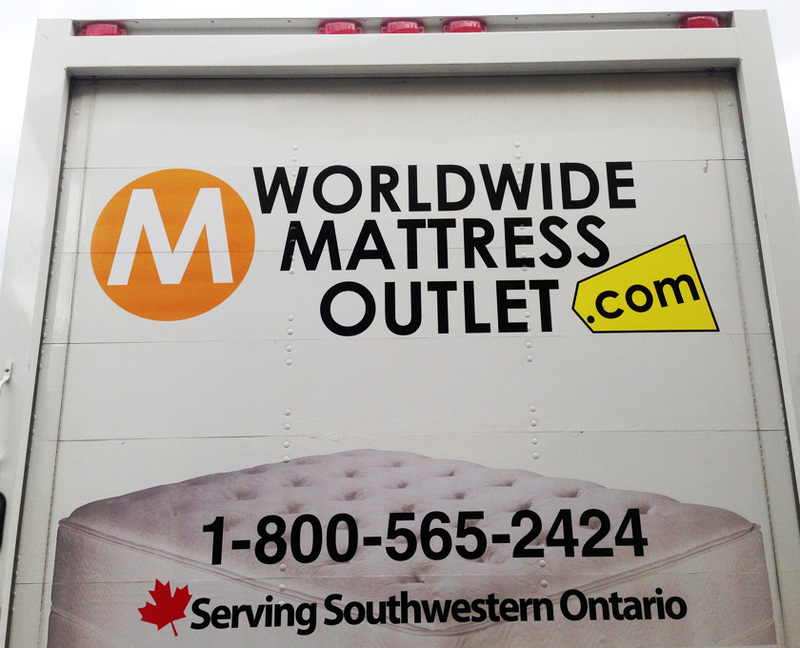 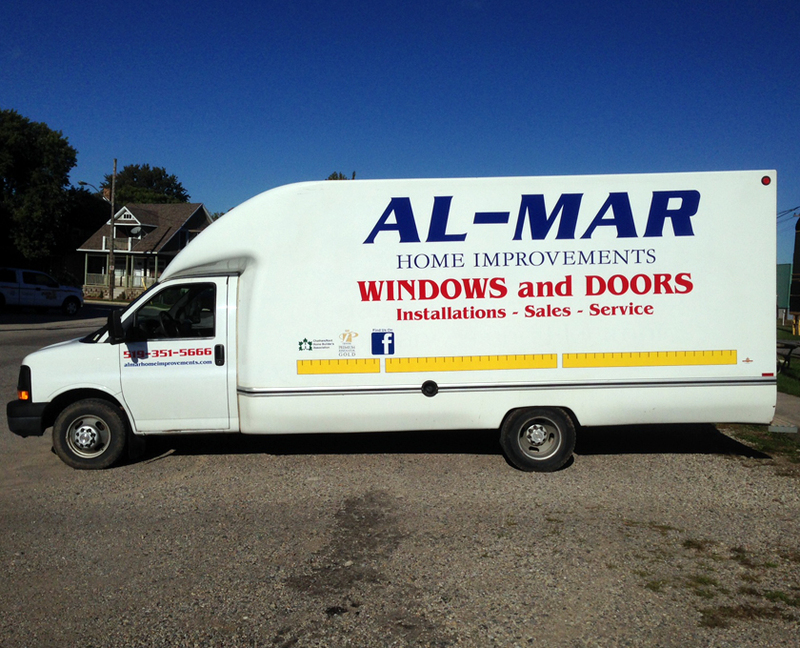 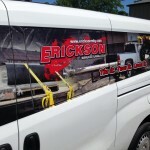 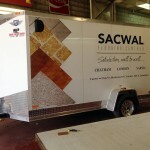 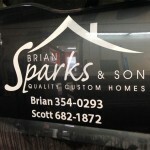 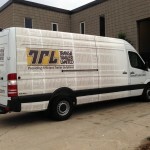 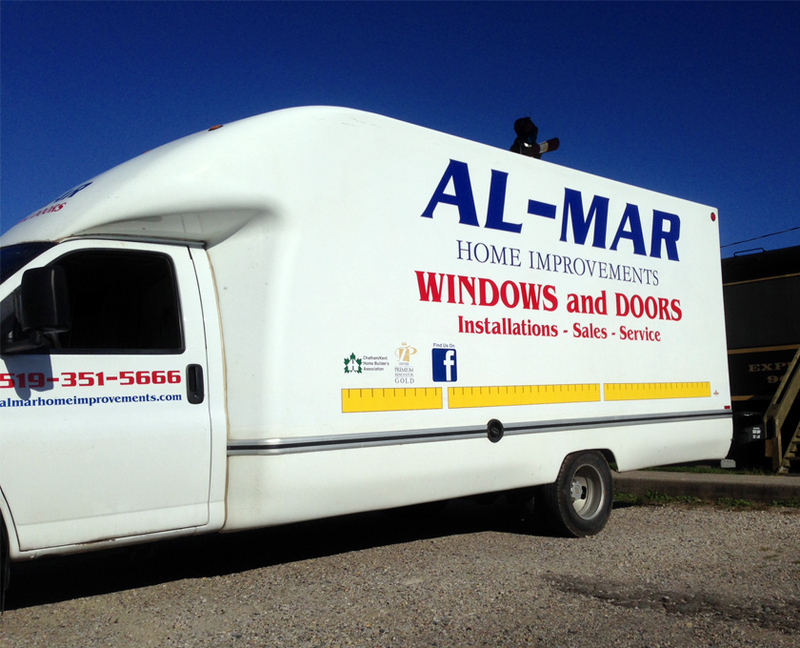 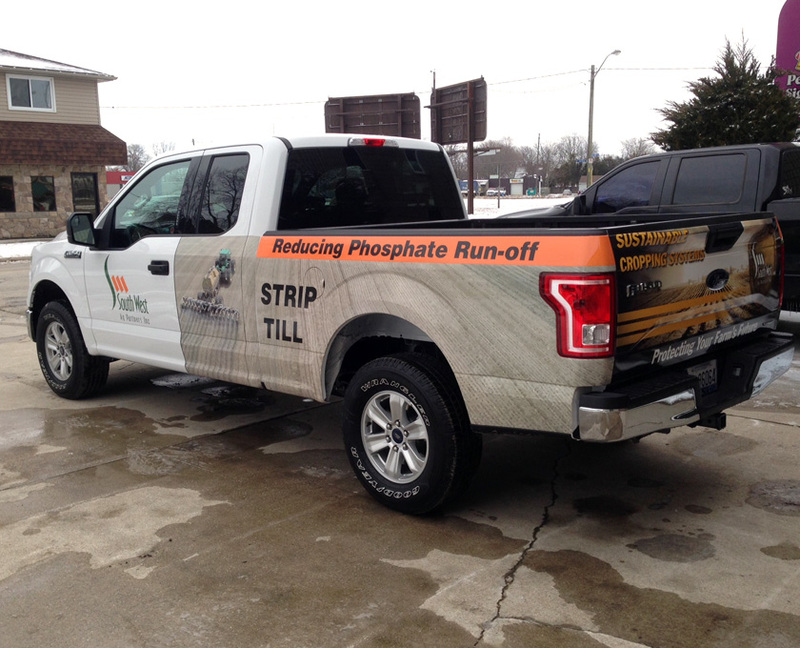 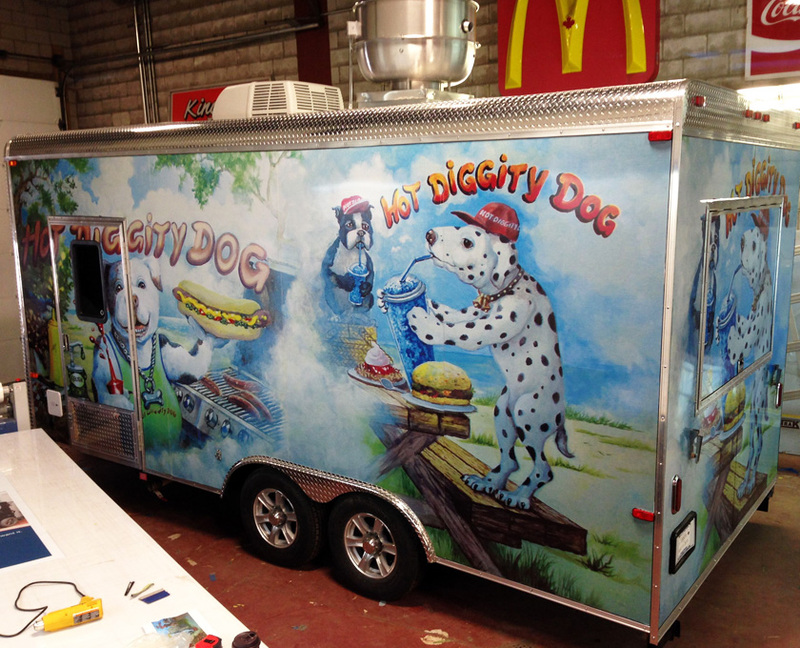 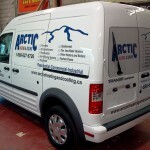 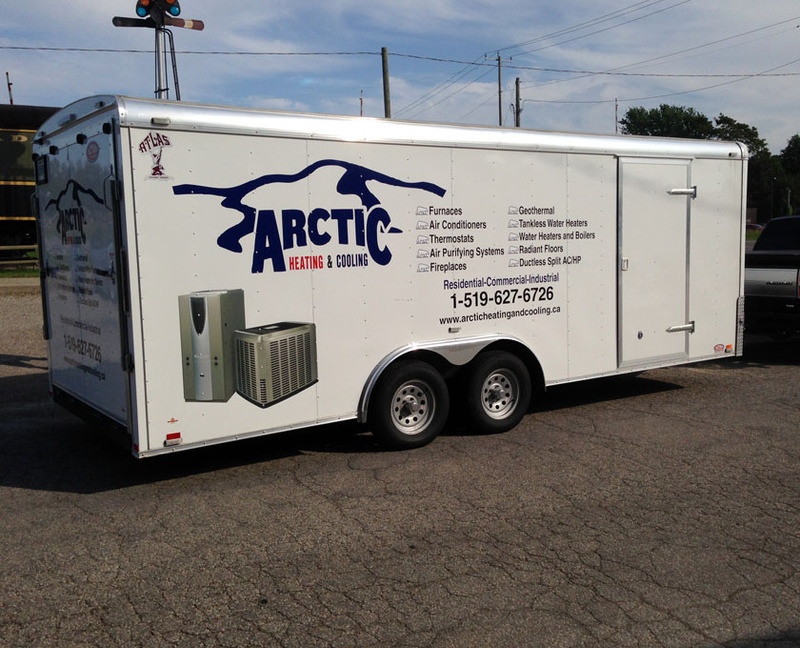 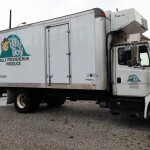 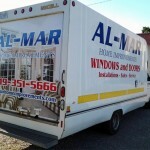 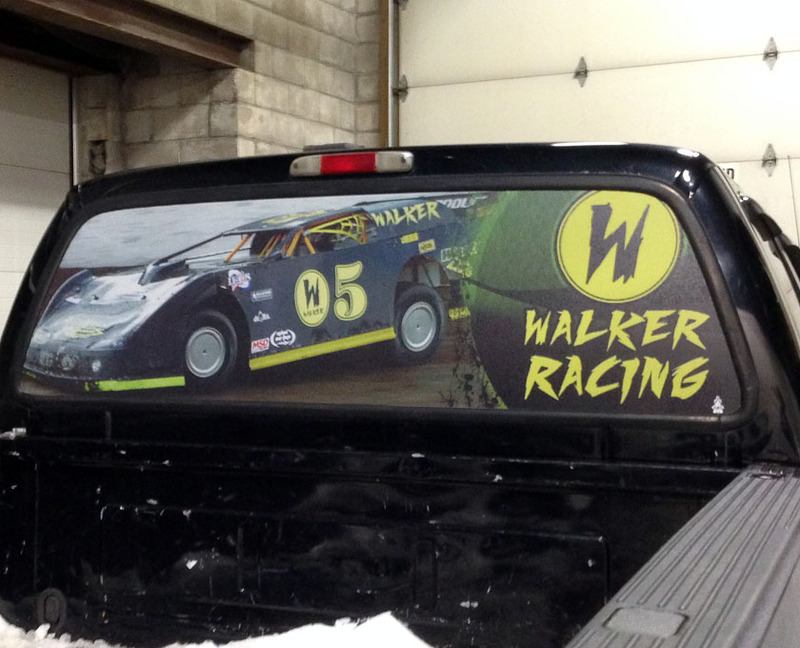 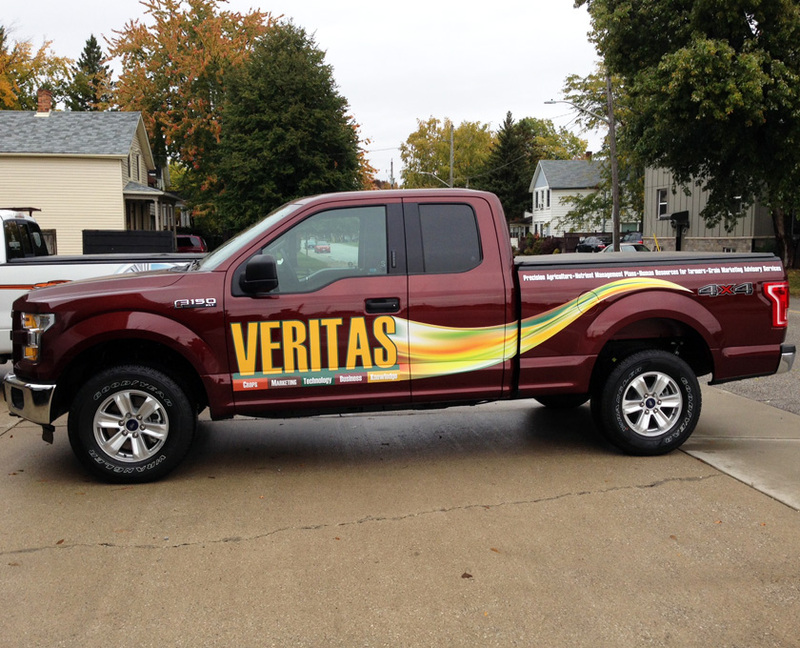 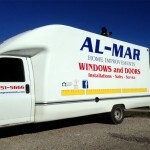 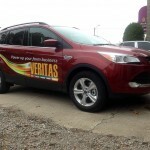 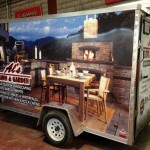 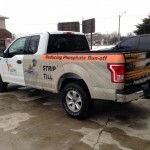 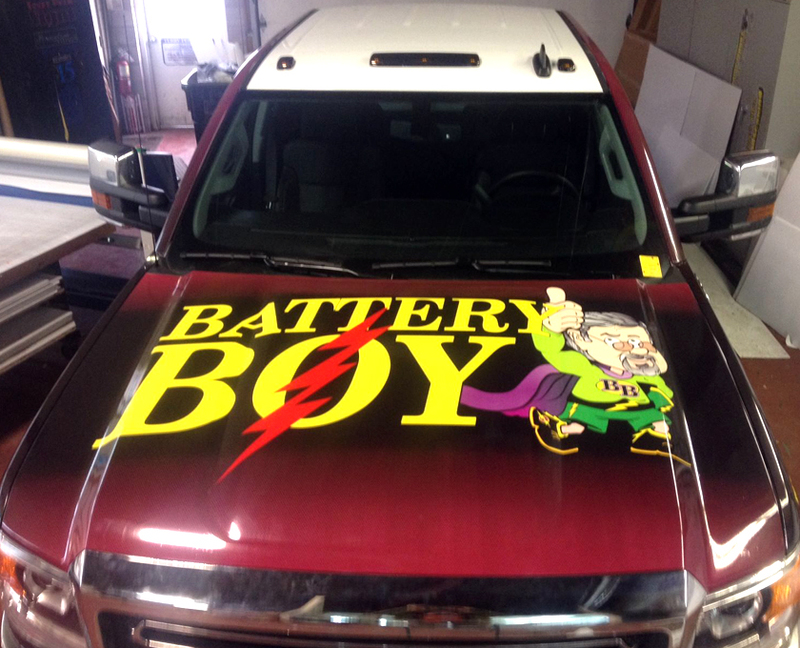 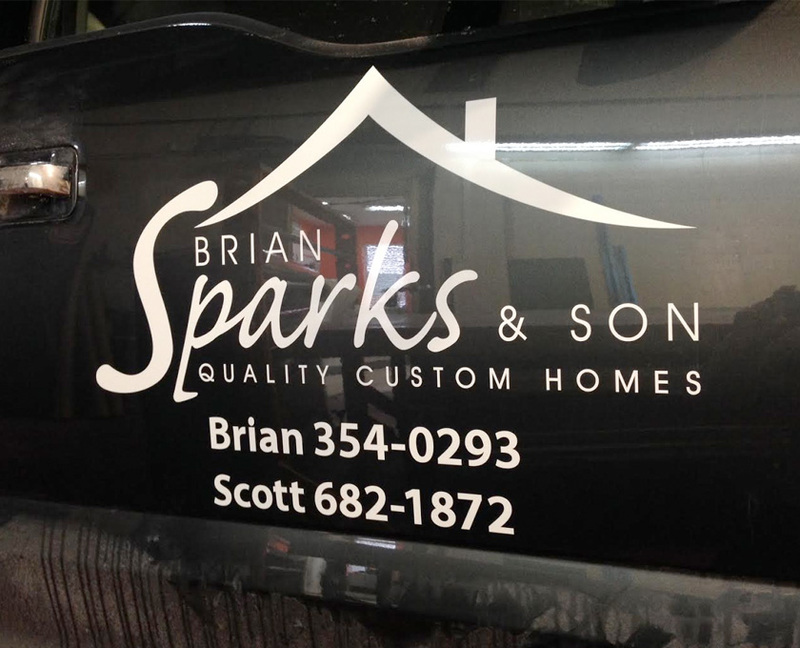 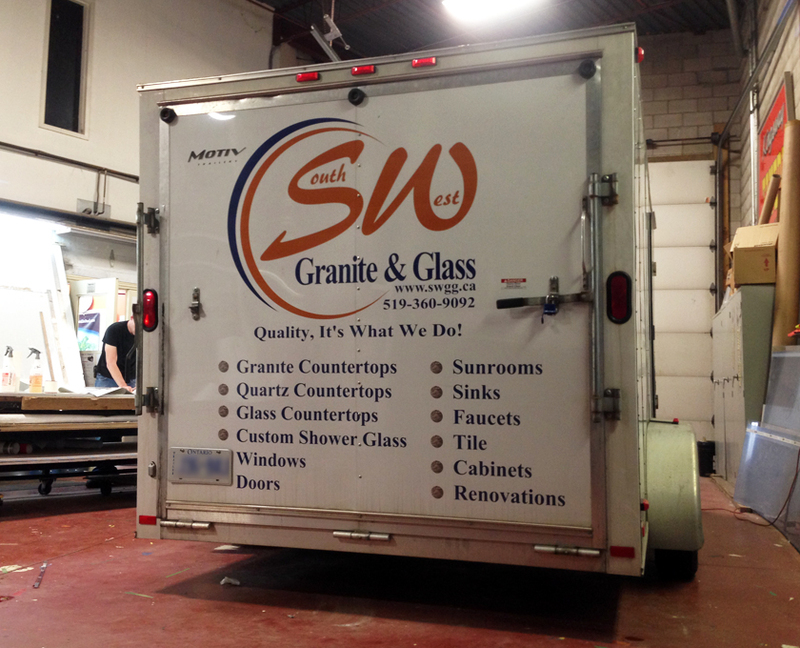 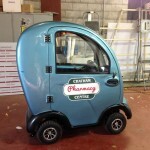 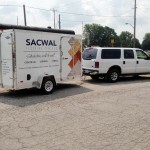 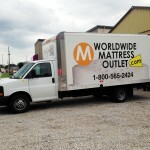 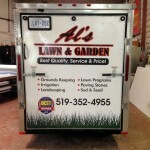 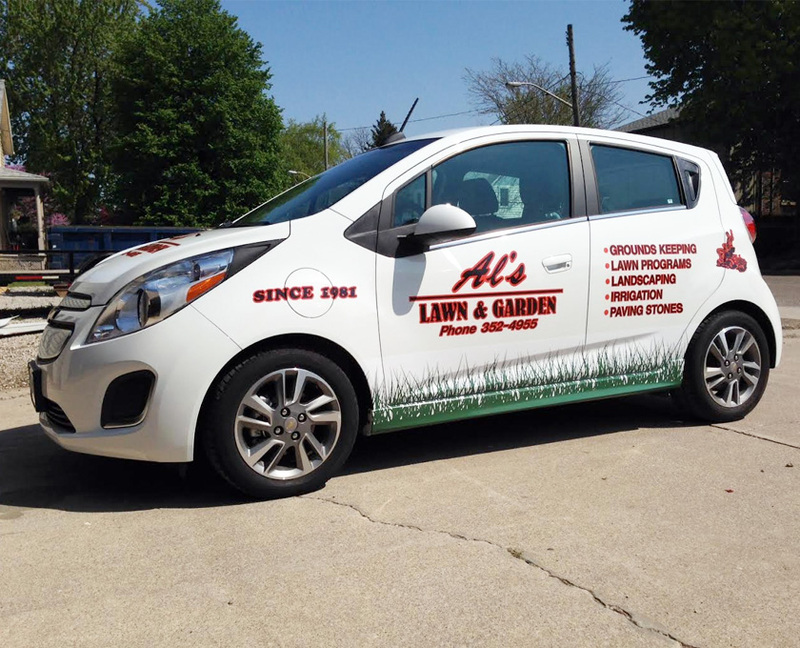 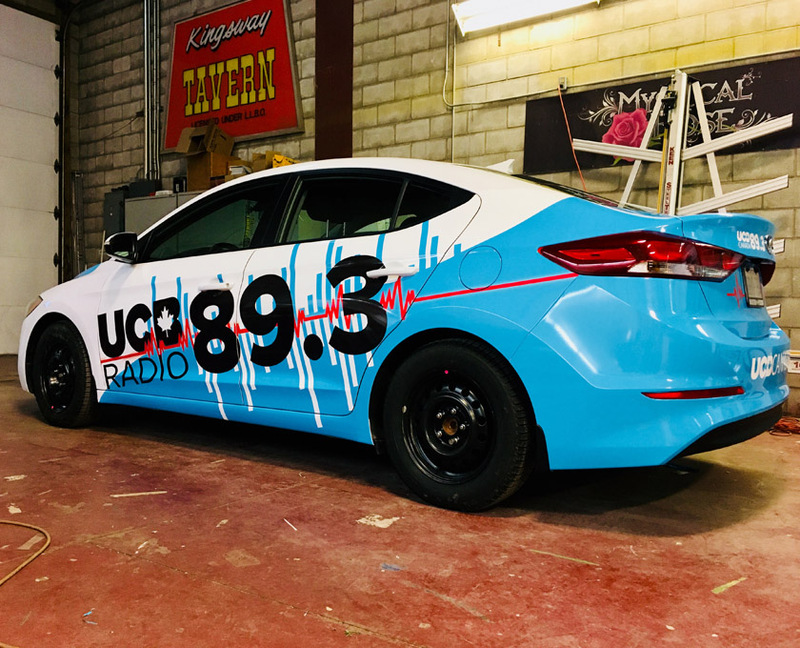 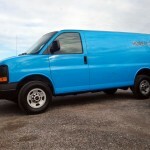 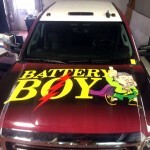 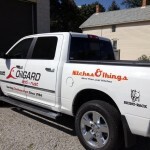 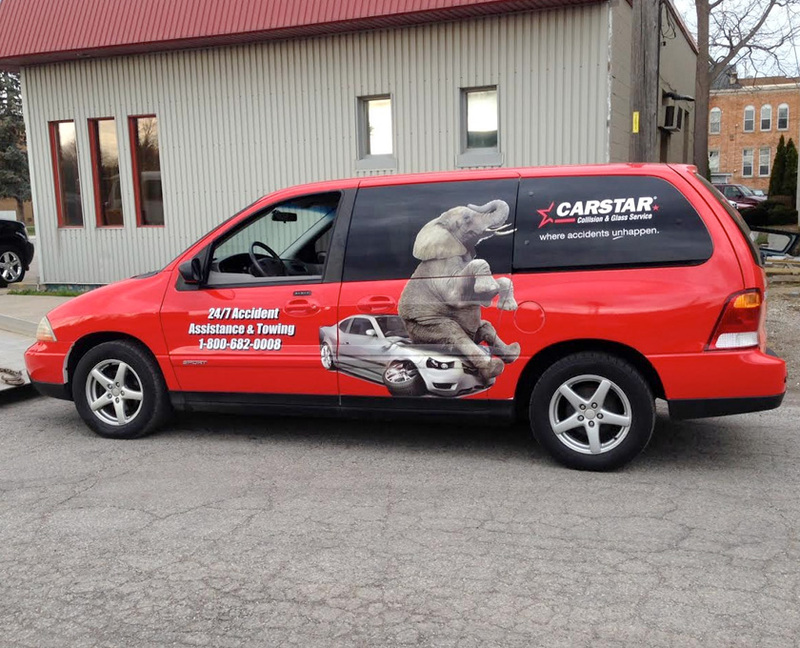 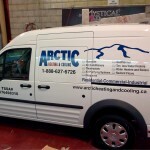 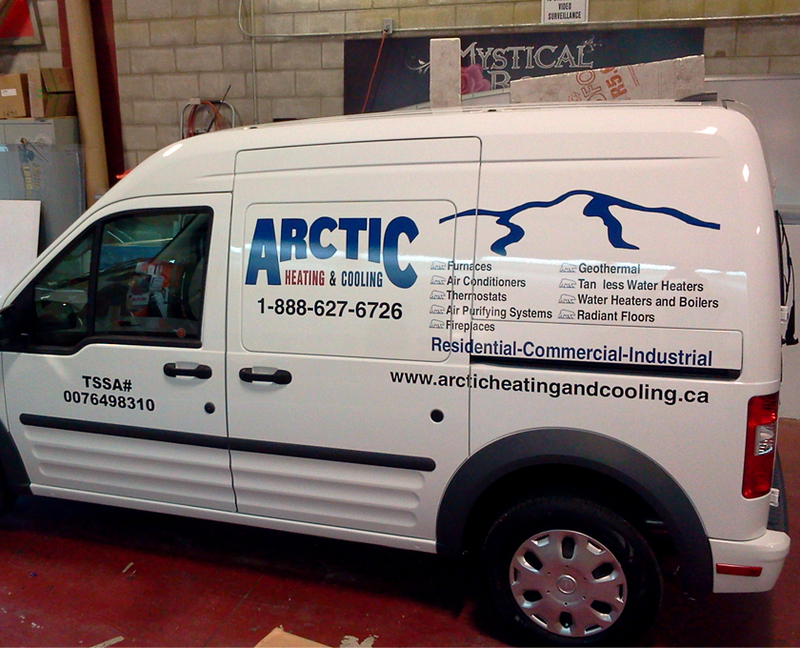 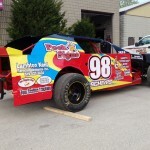 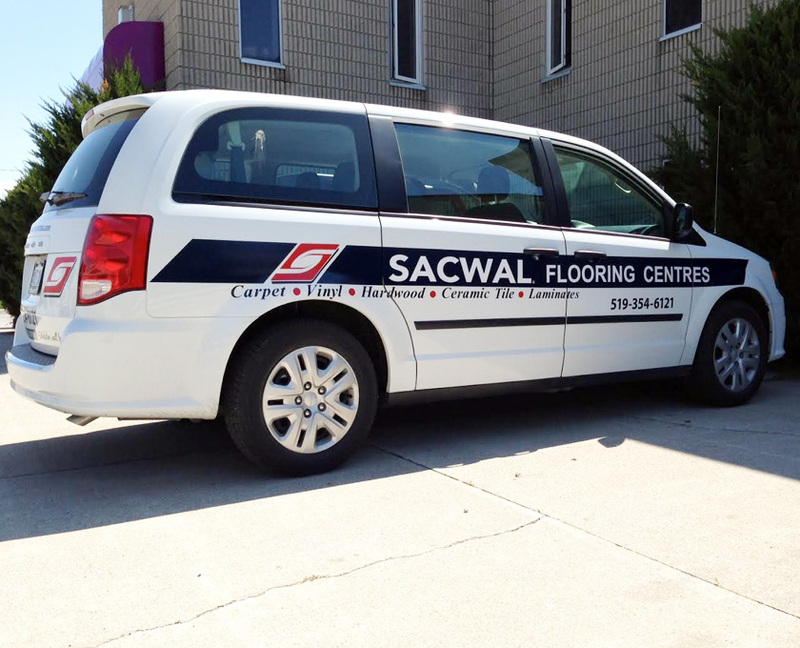 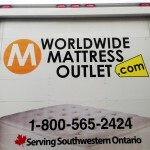 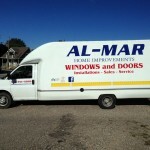 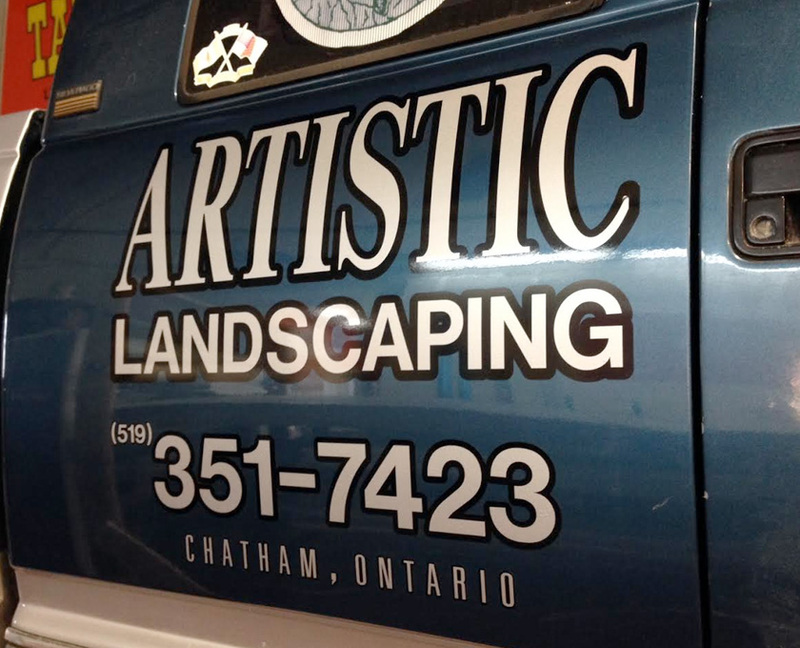 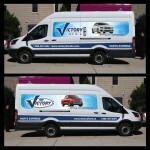 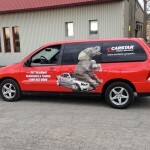 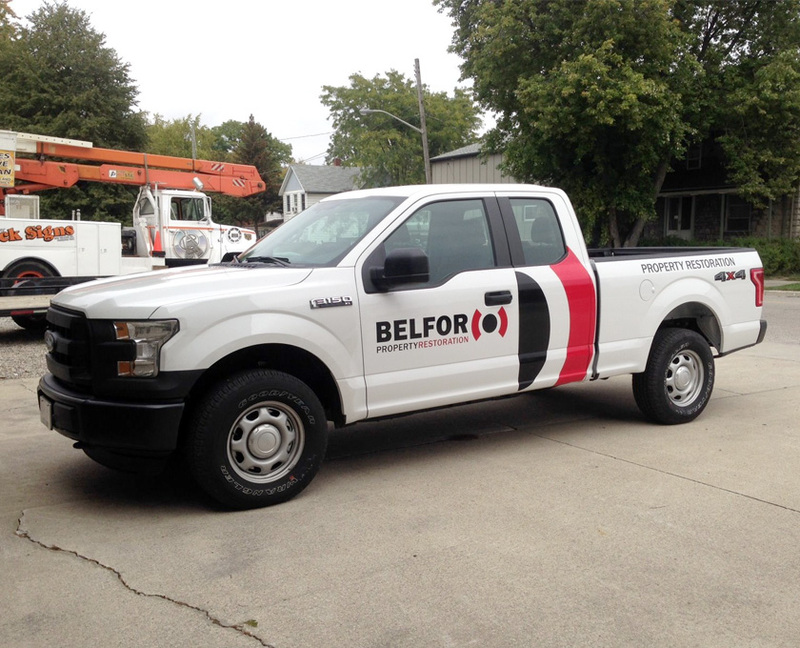 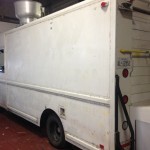 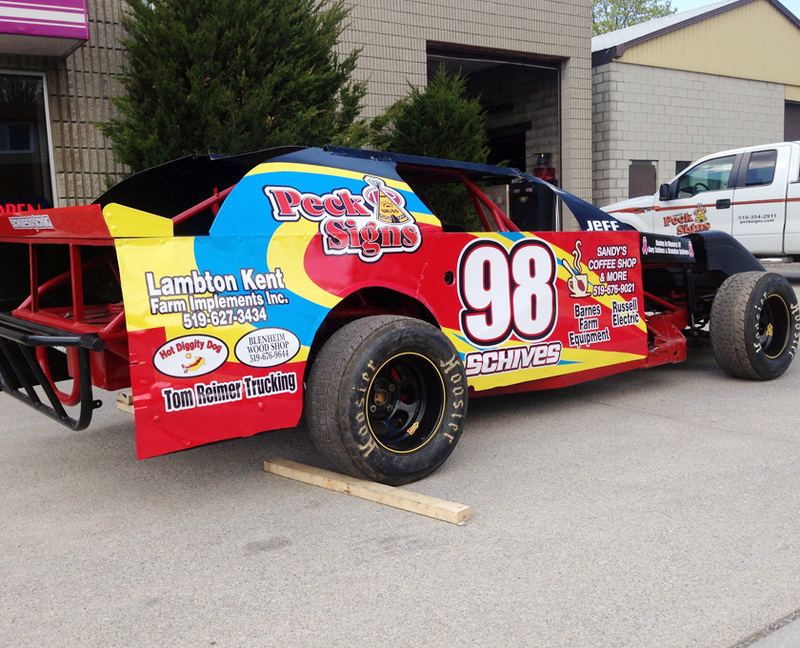 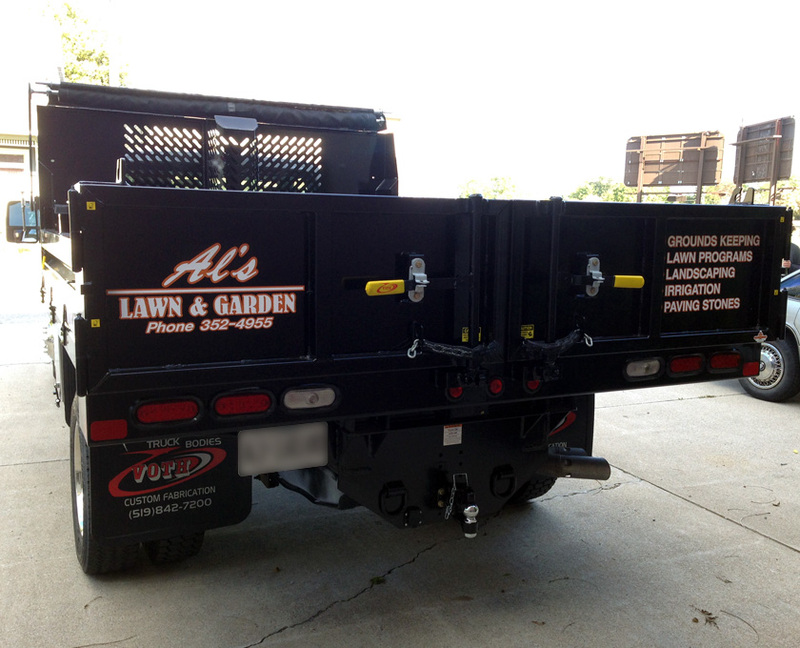 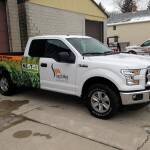 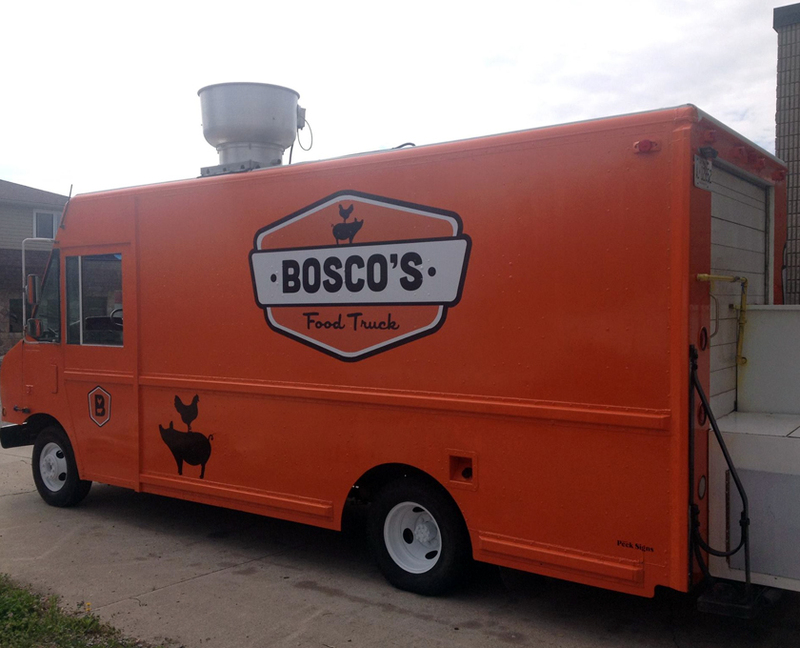 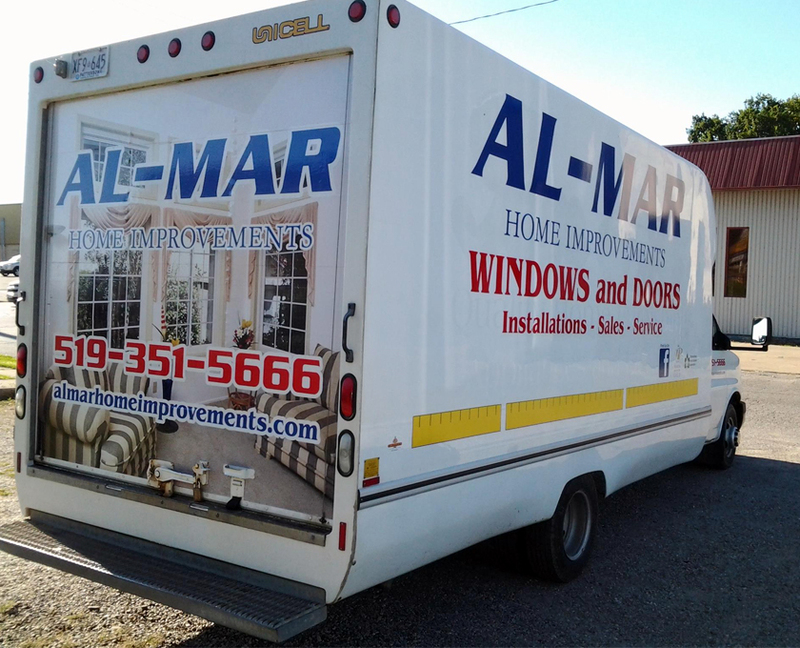 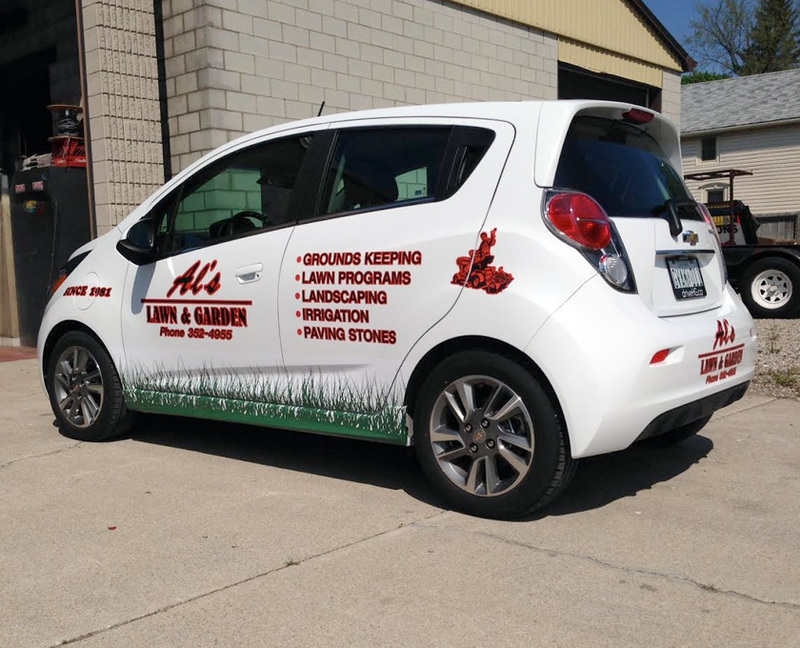 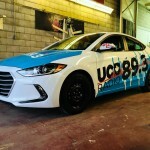 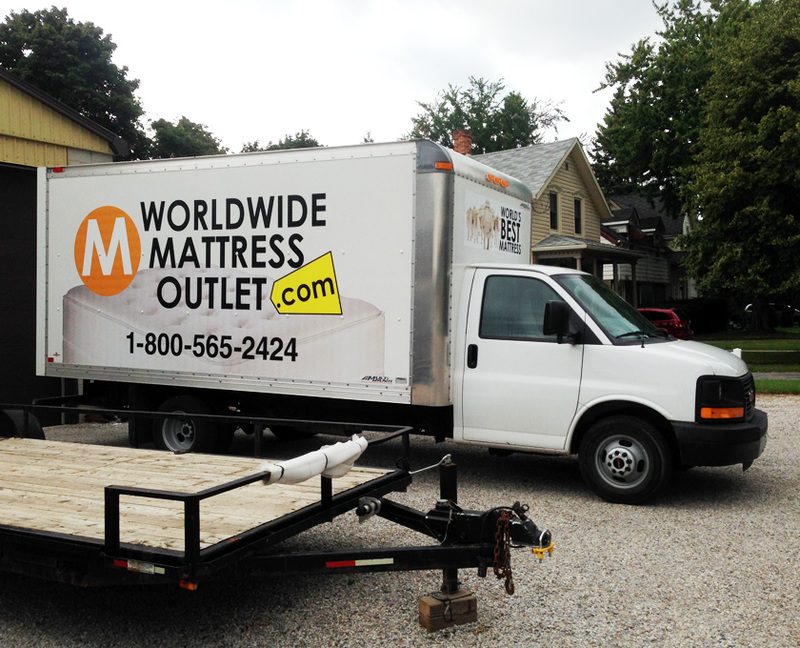 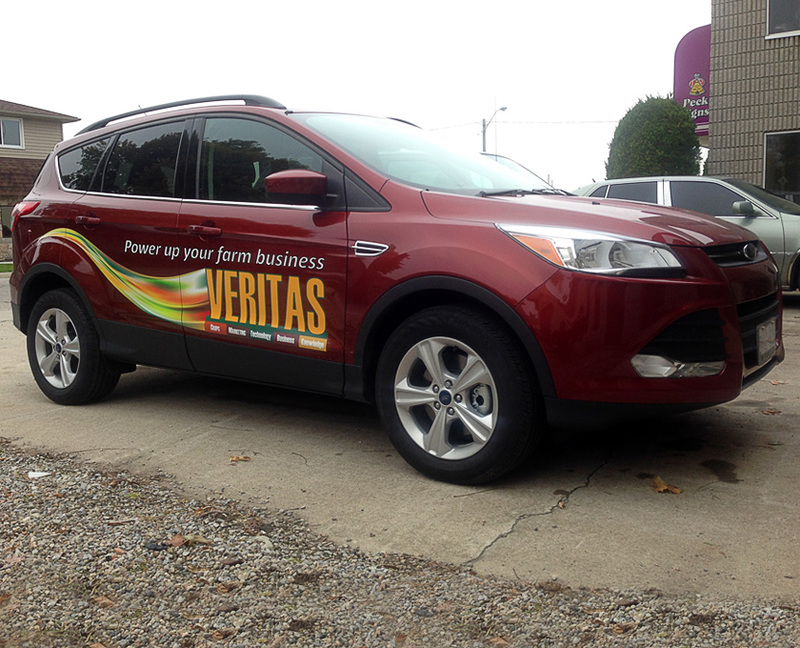 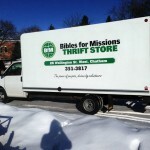 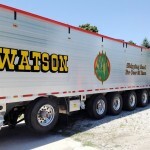 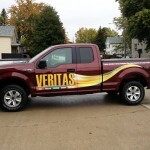 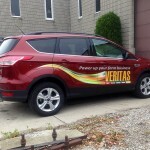 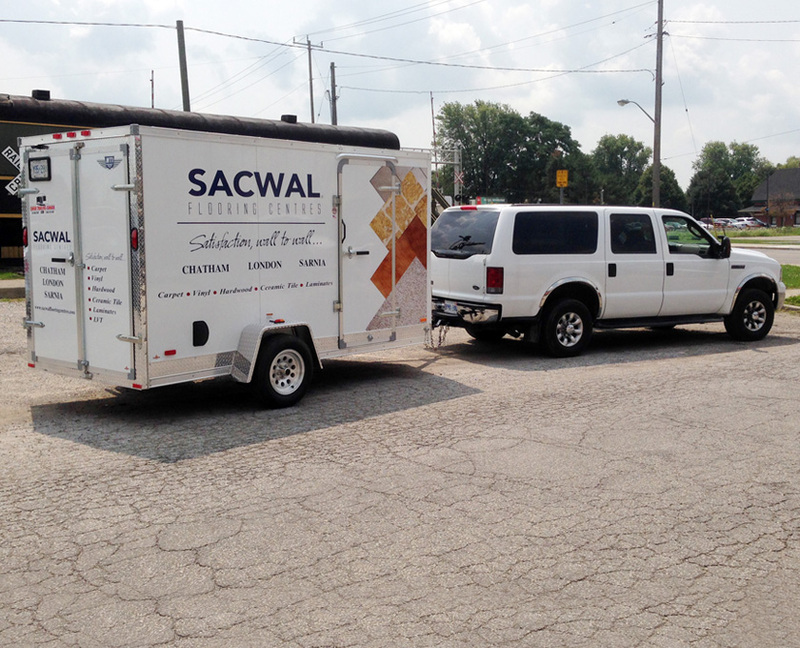 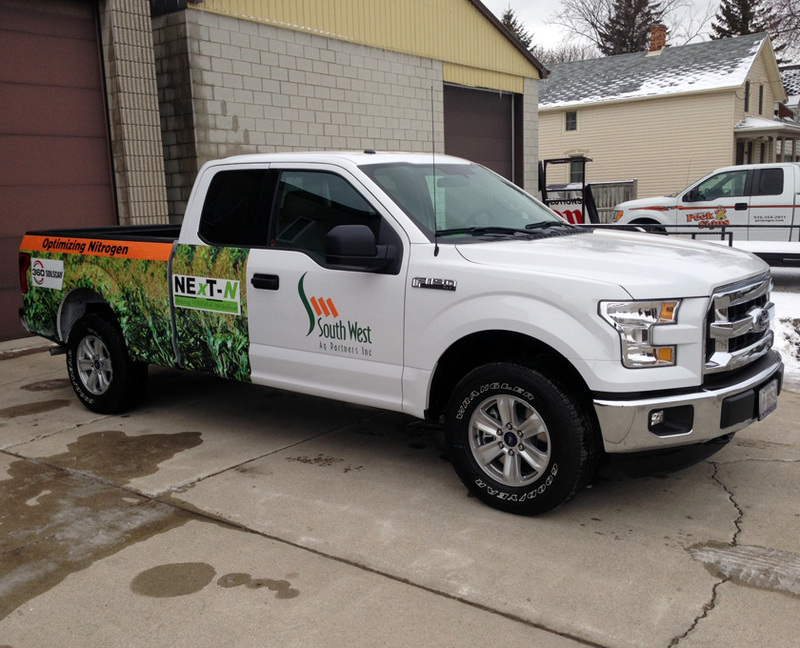 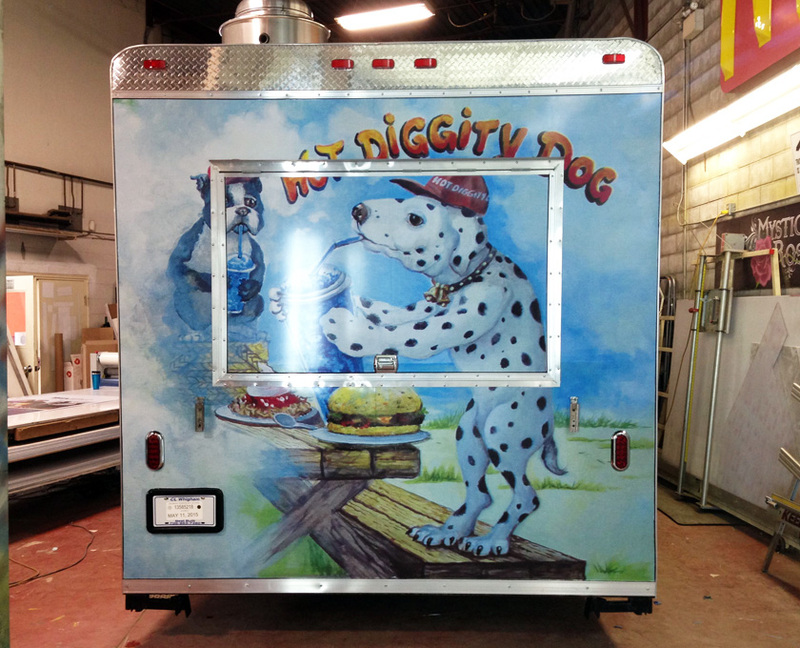 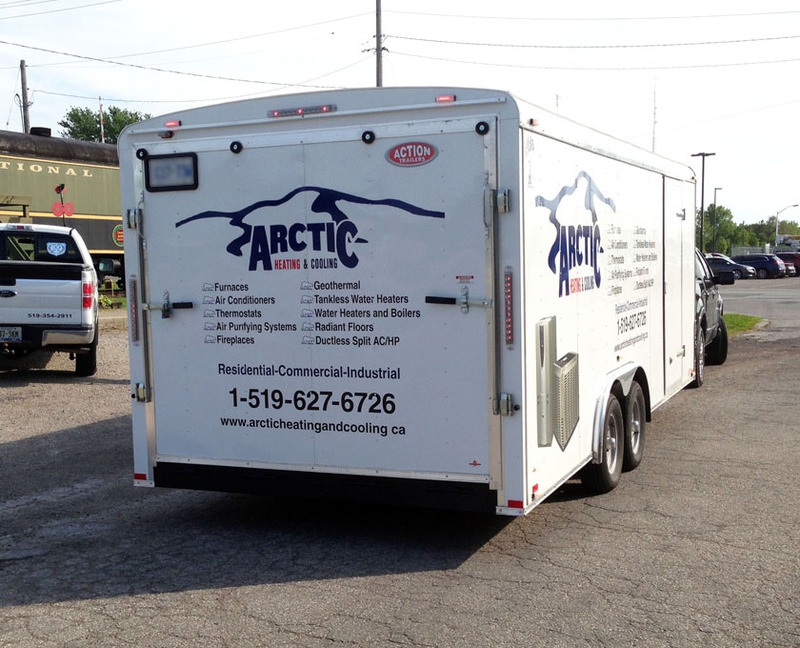 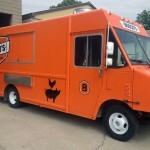 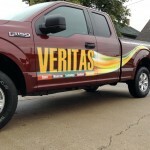 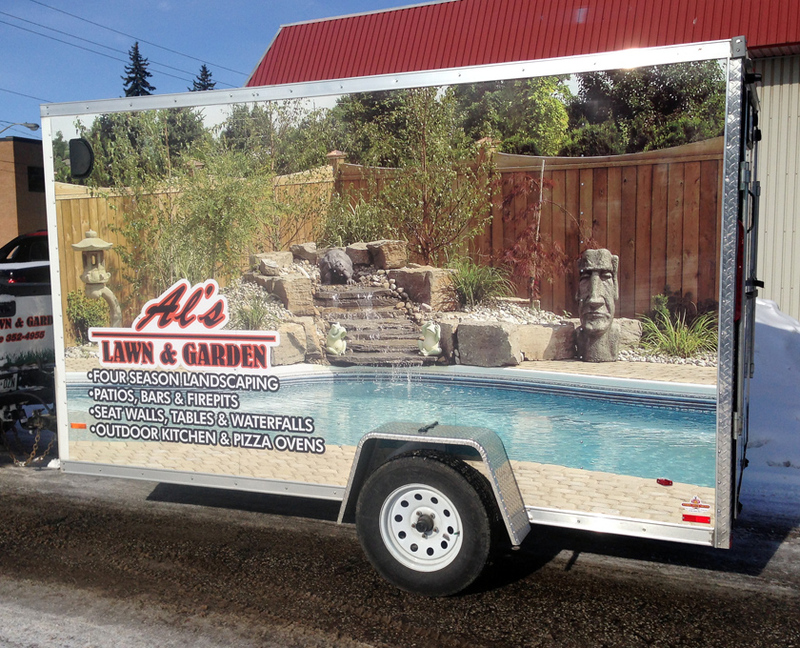 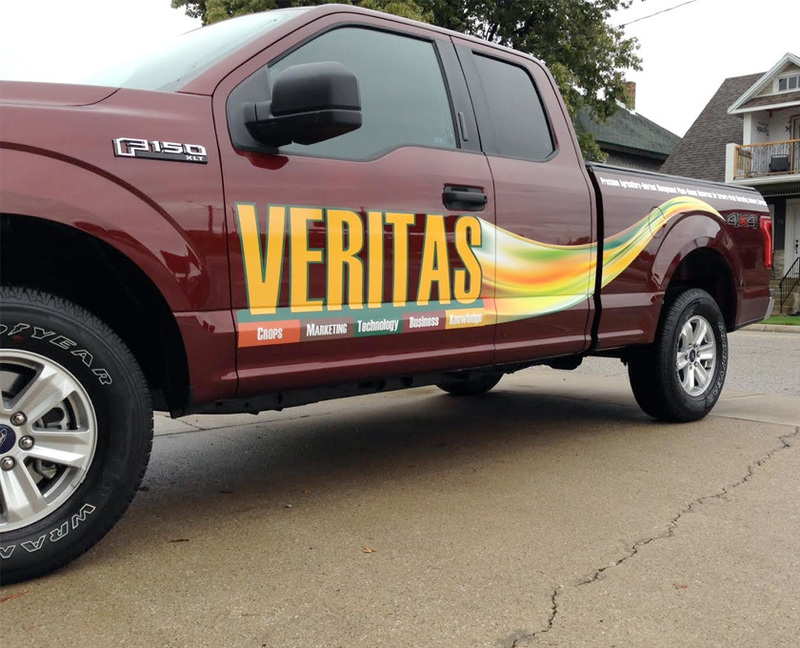 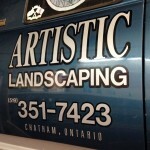 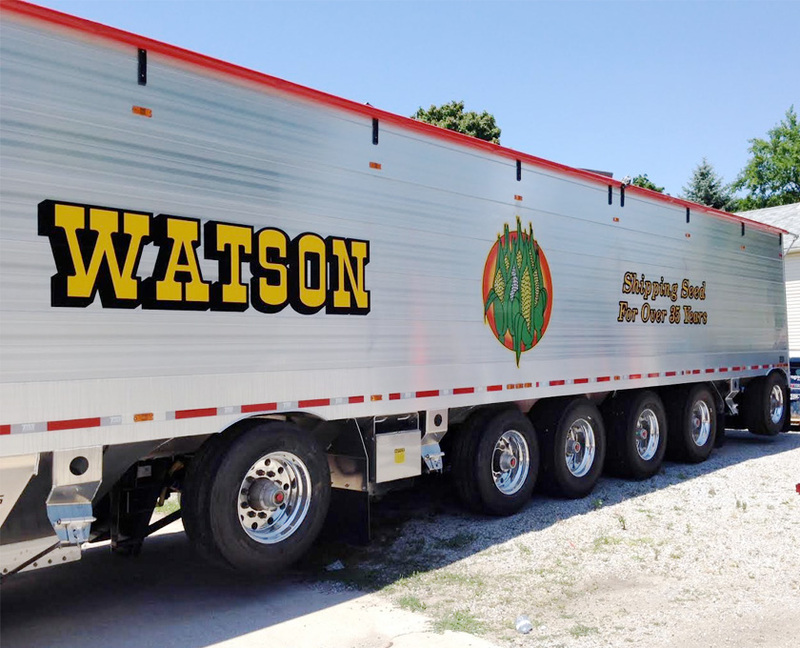 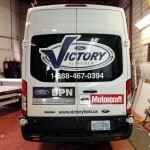 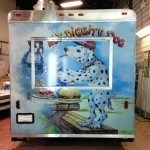 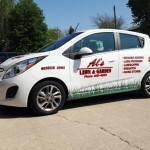 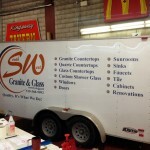 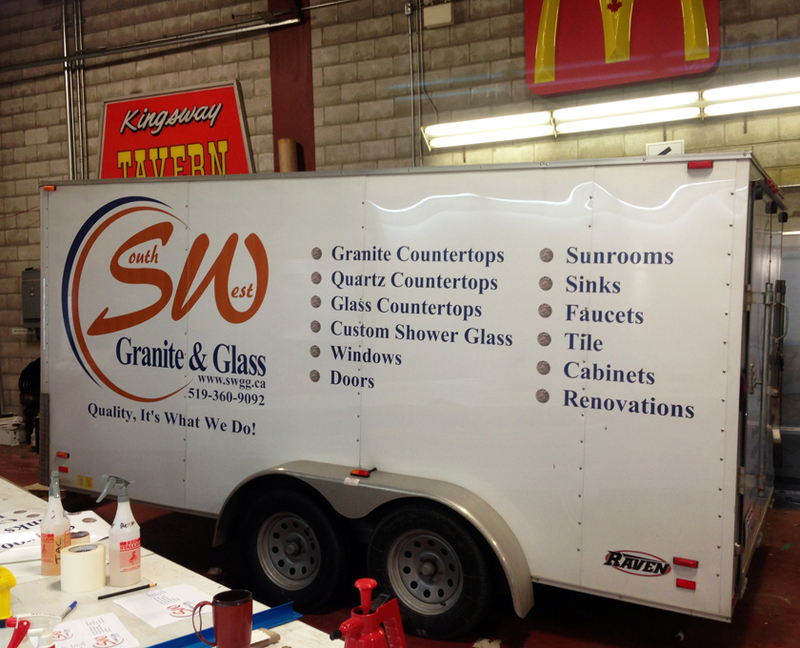 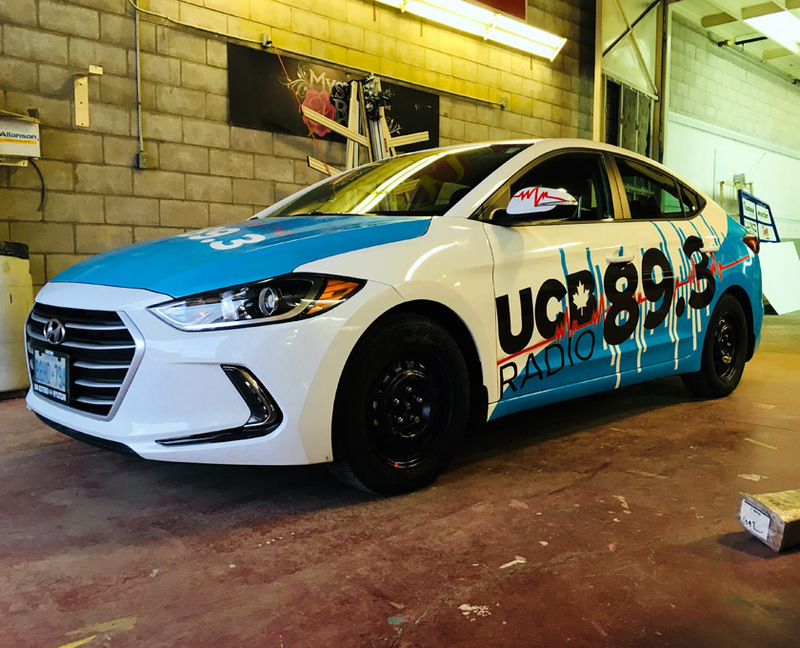 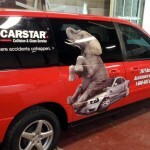 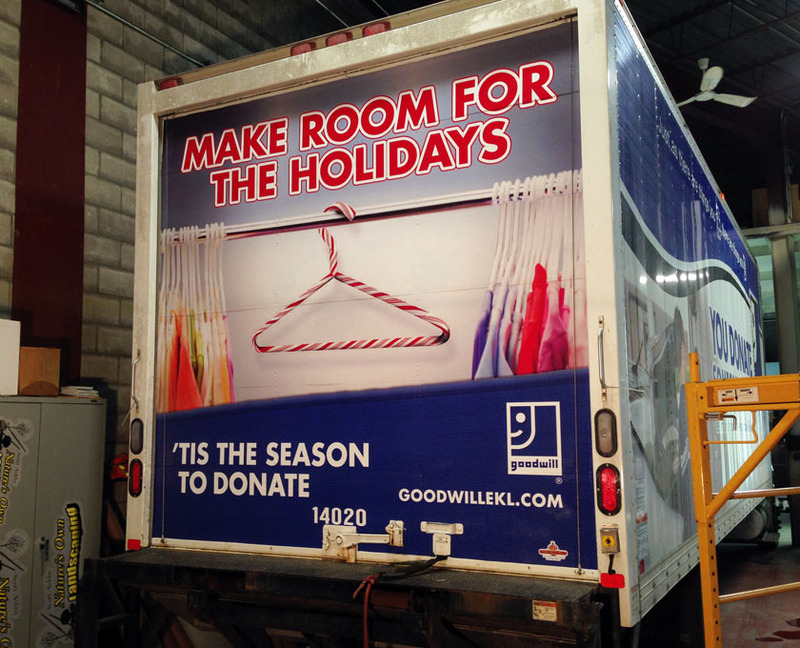 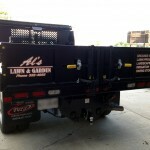 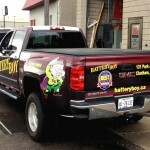 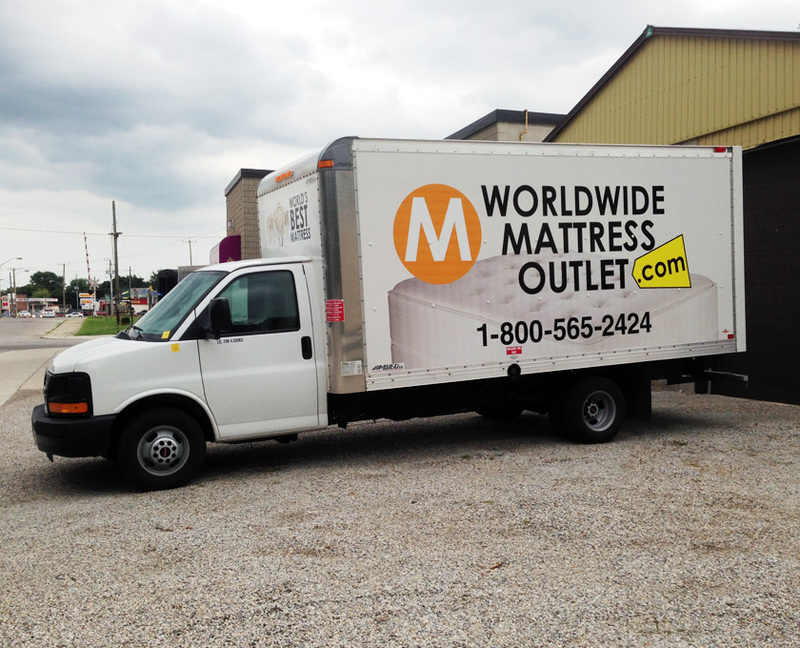 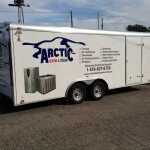 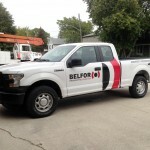 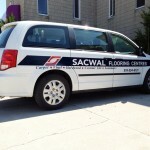 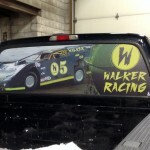 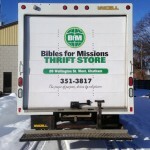 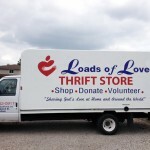 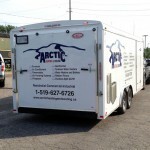 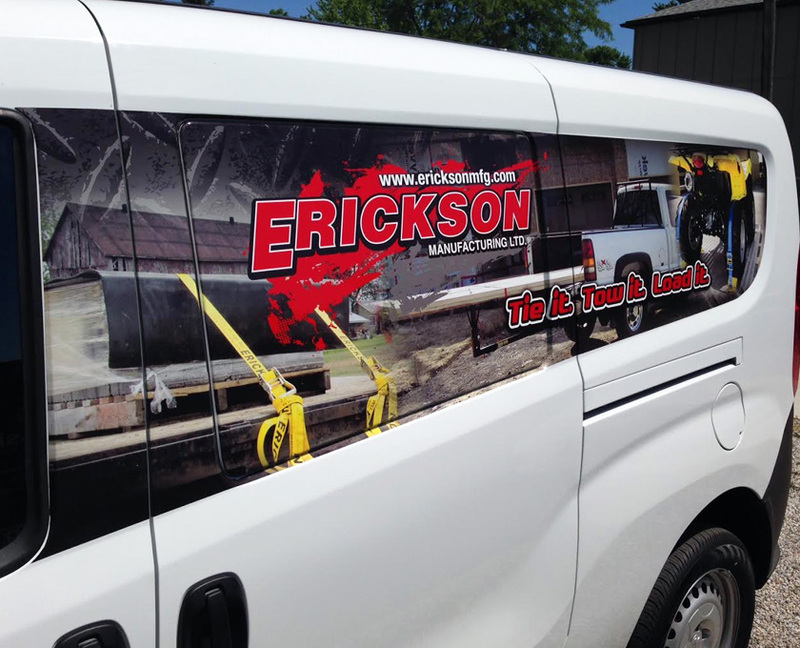 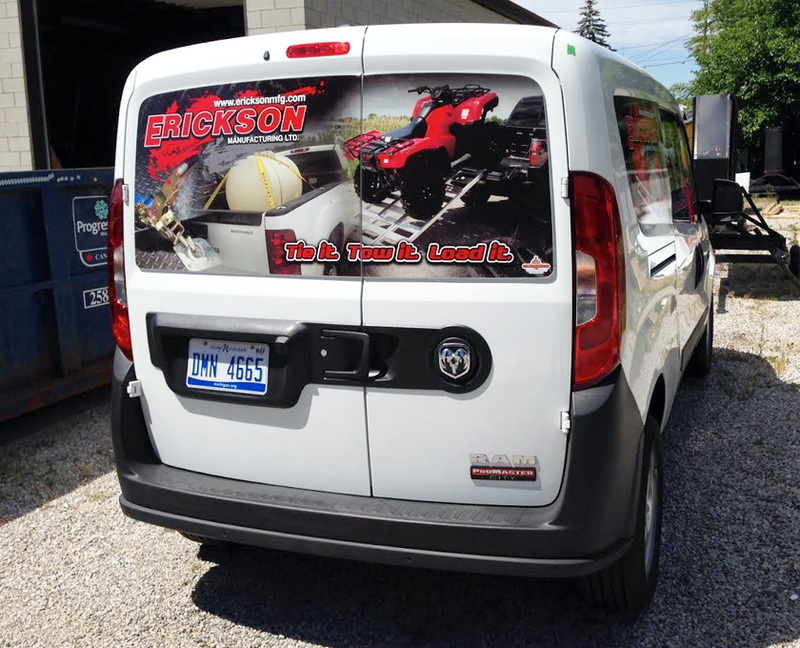 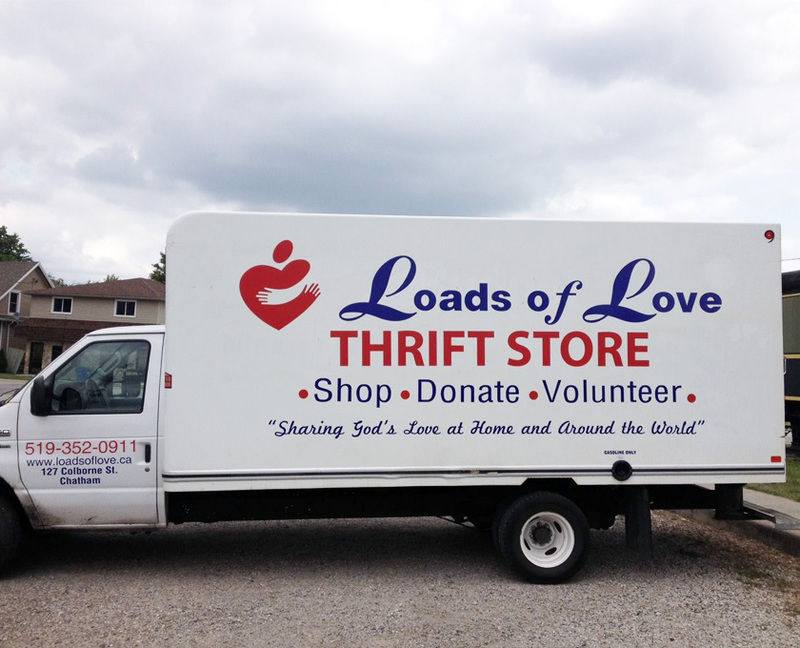 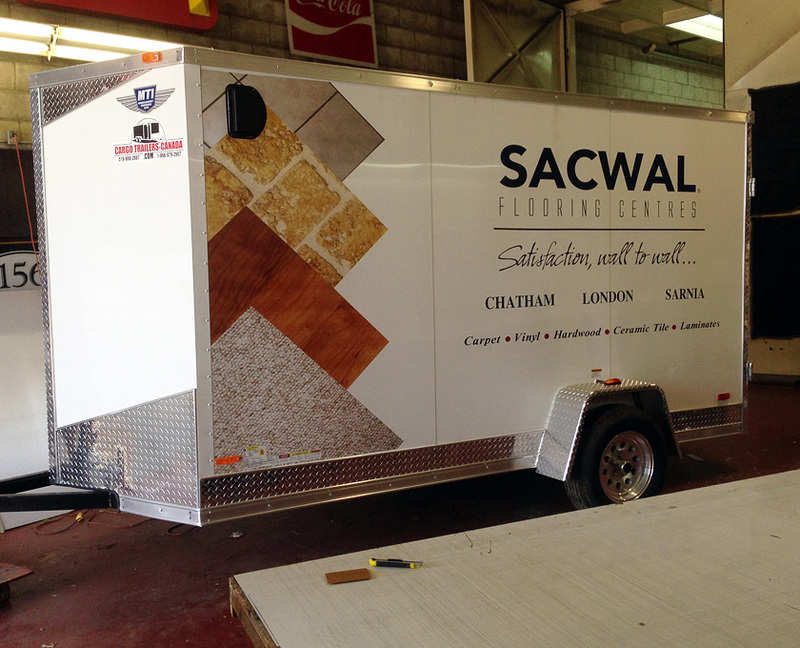 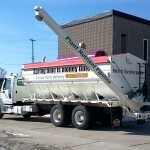 Show Off Your Business Through Vehicle Branding! 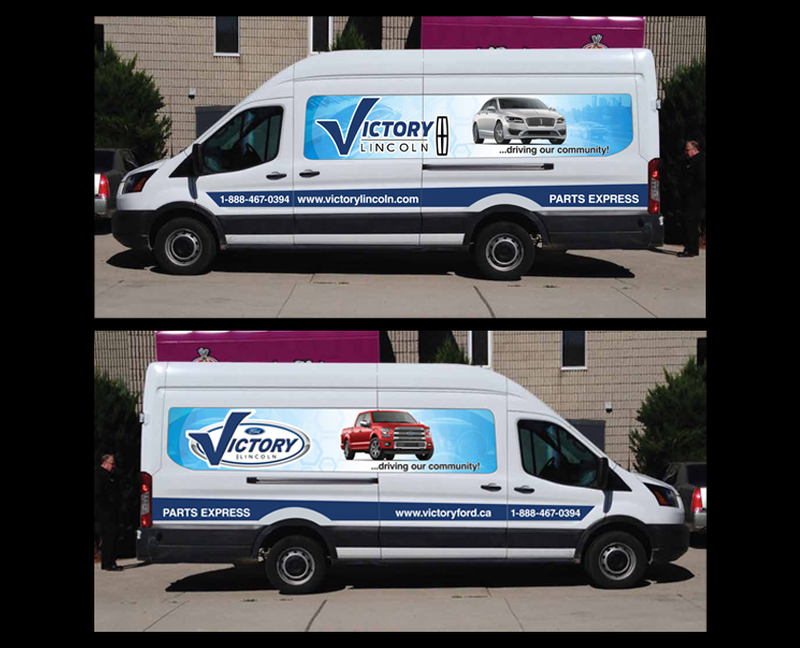 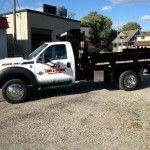 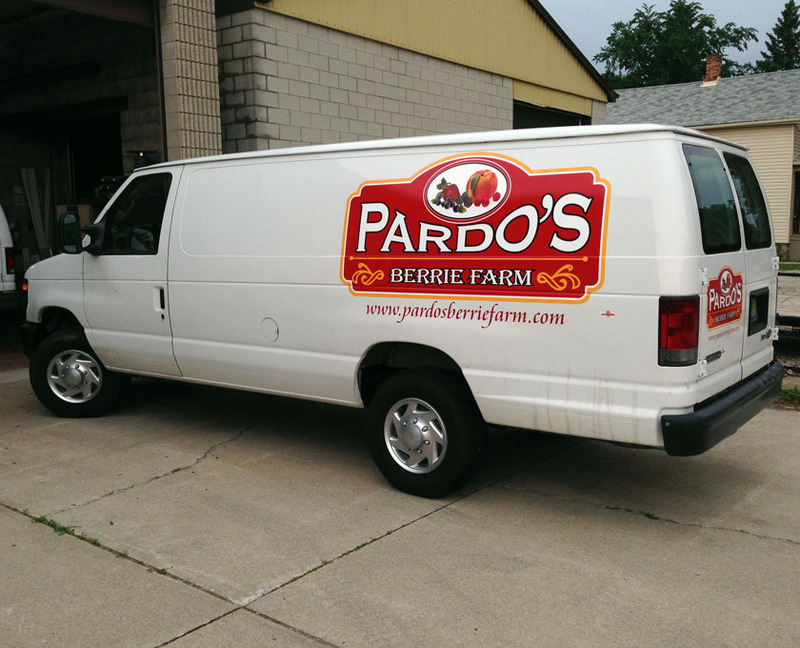 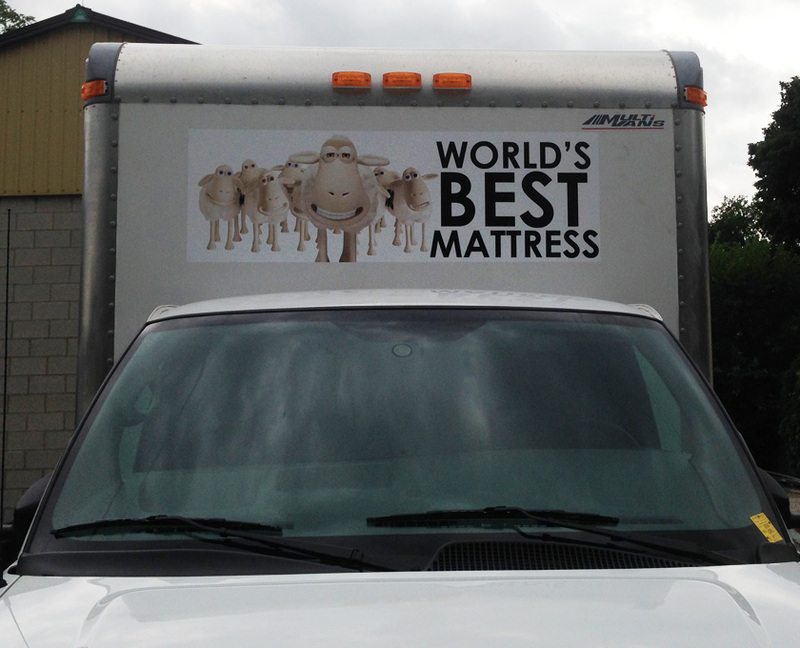 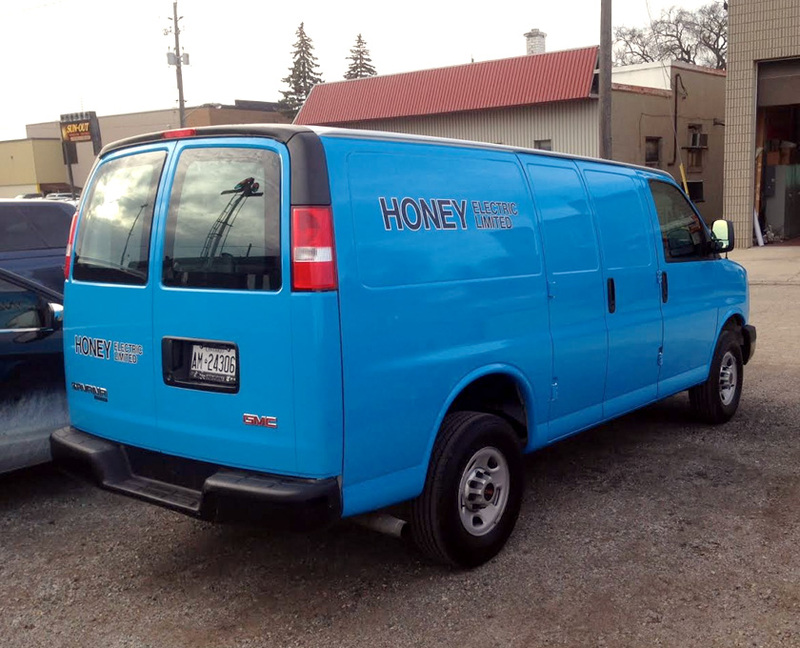 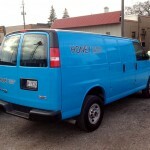 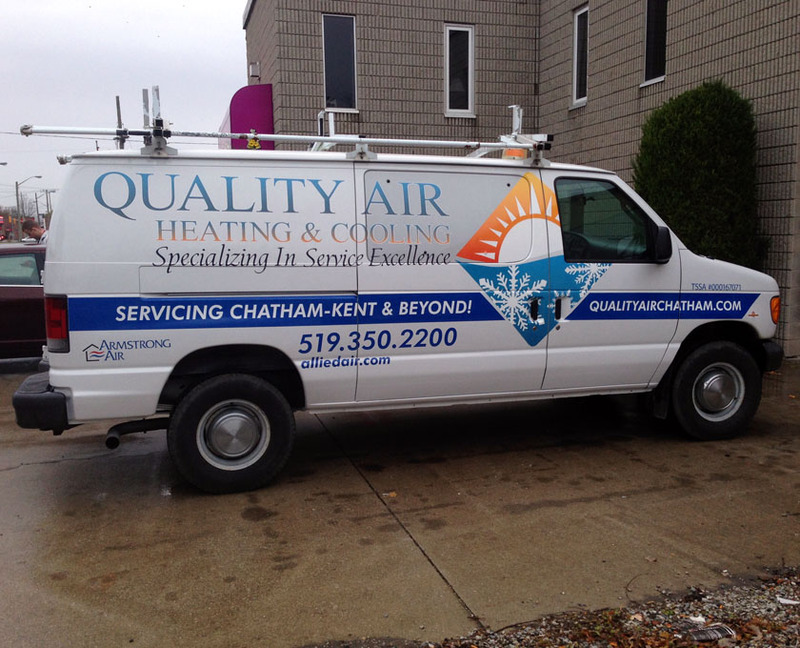 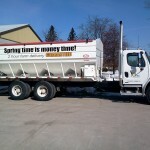 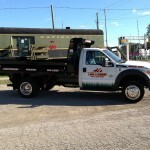 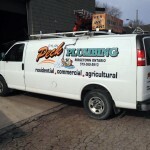 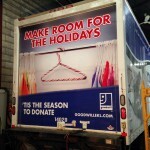 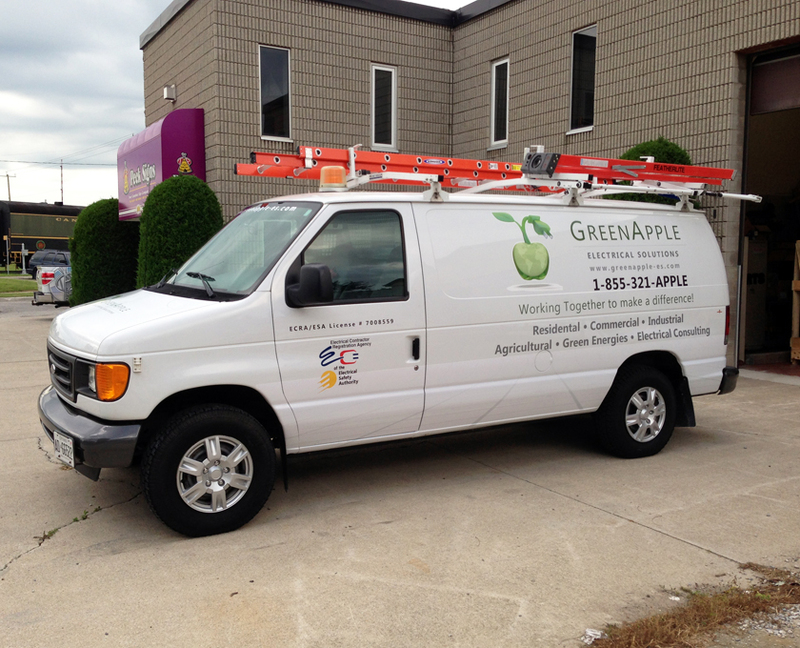 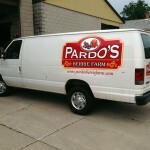 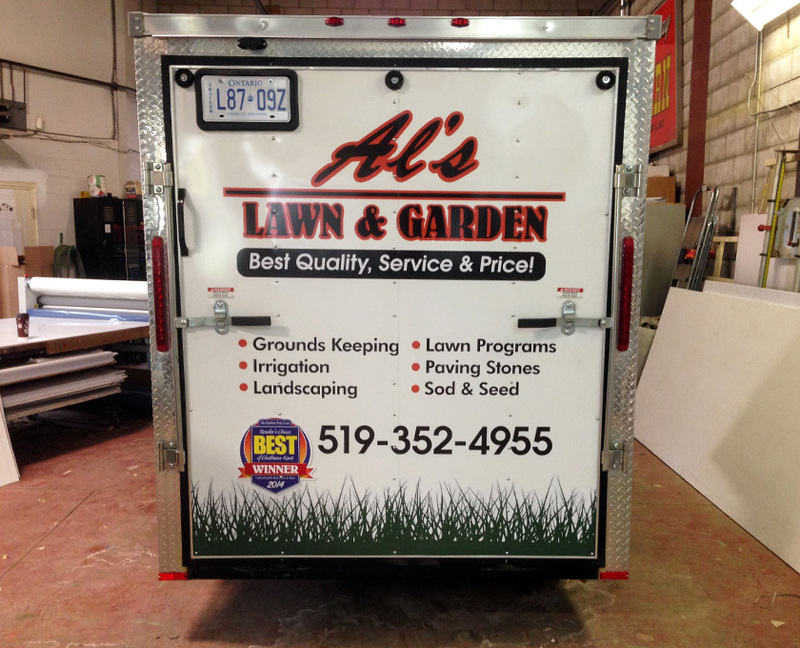 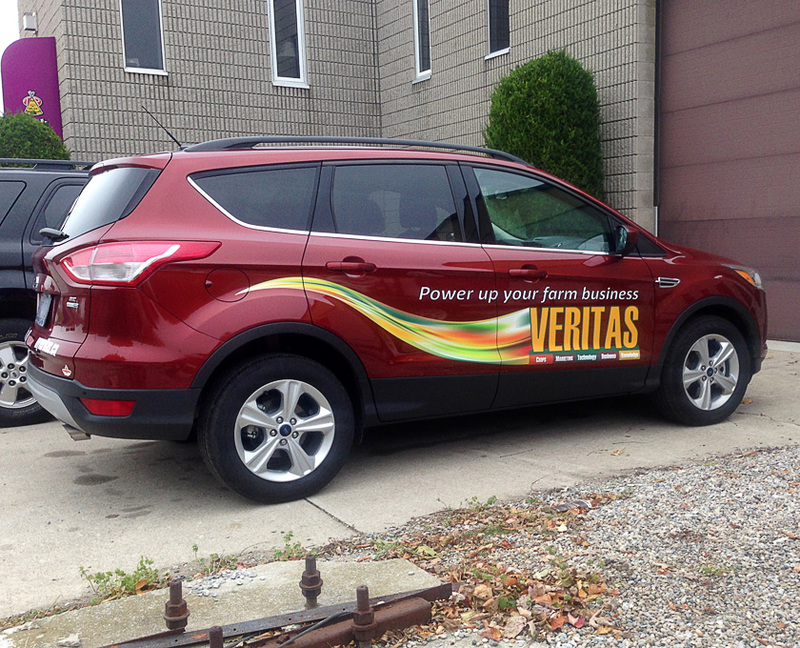 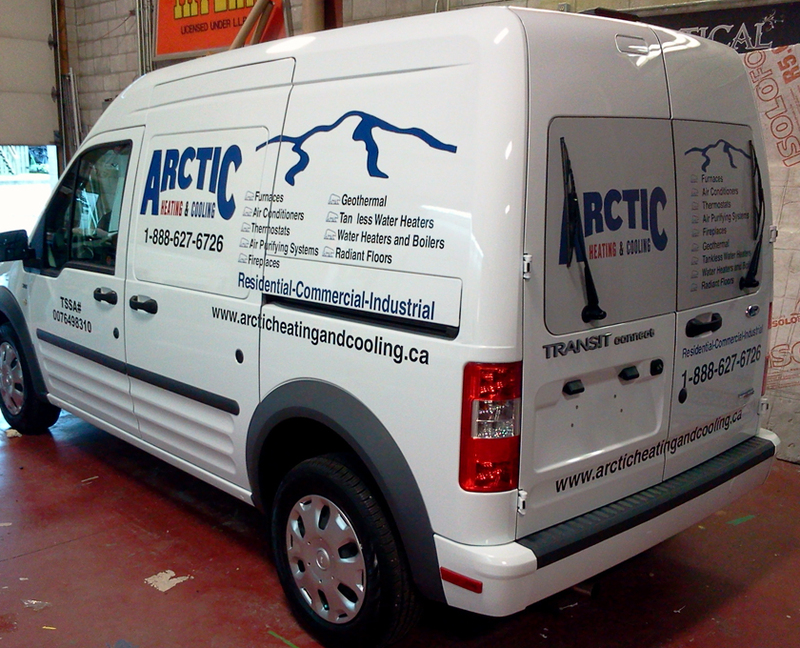 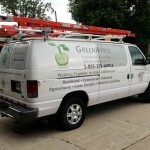 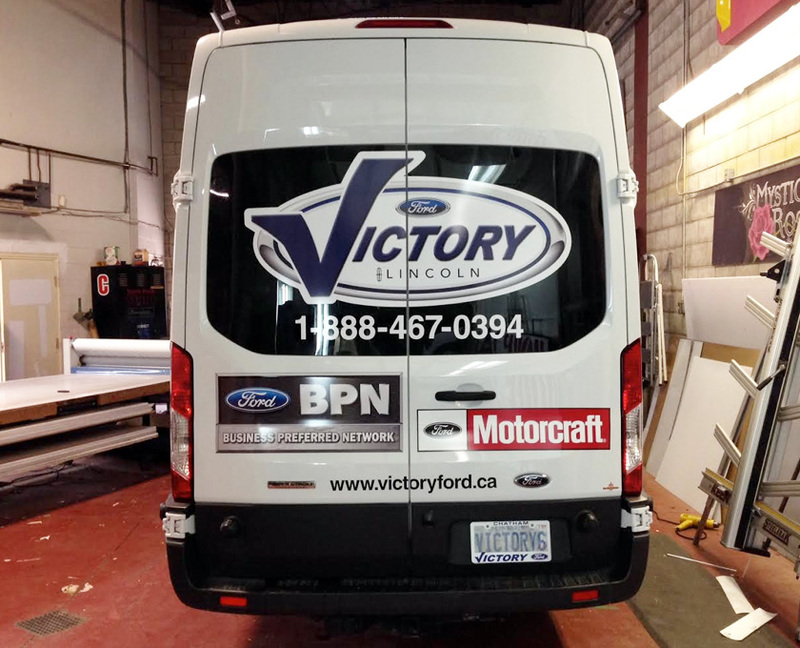 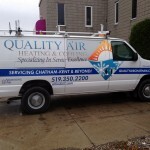 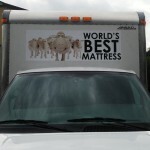 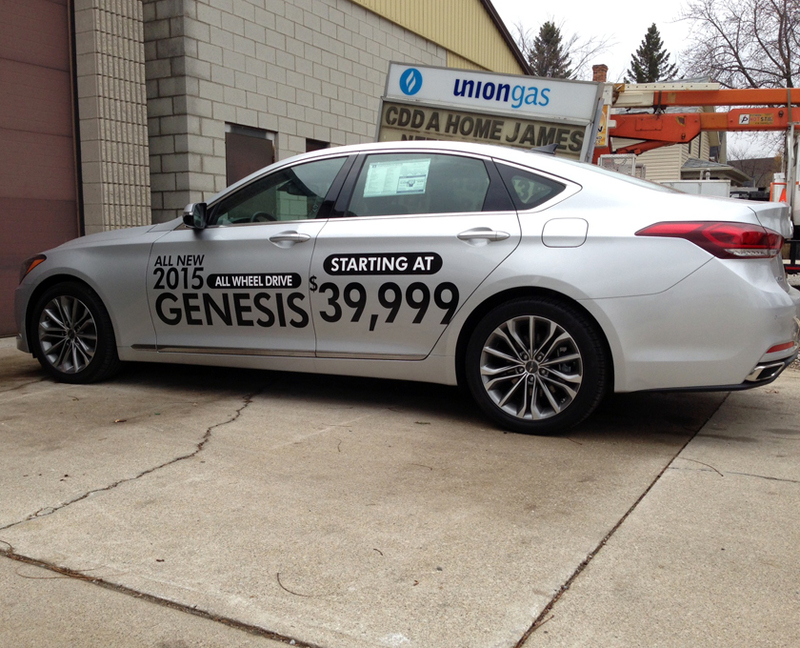 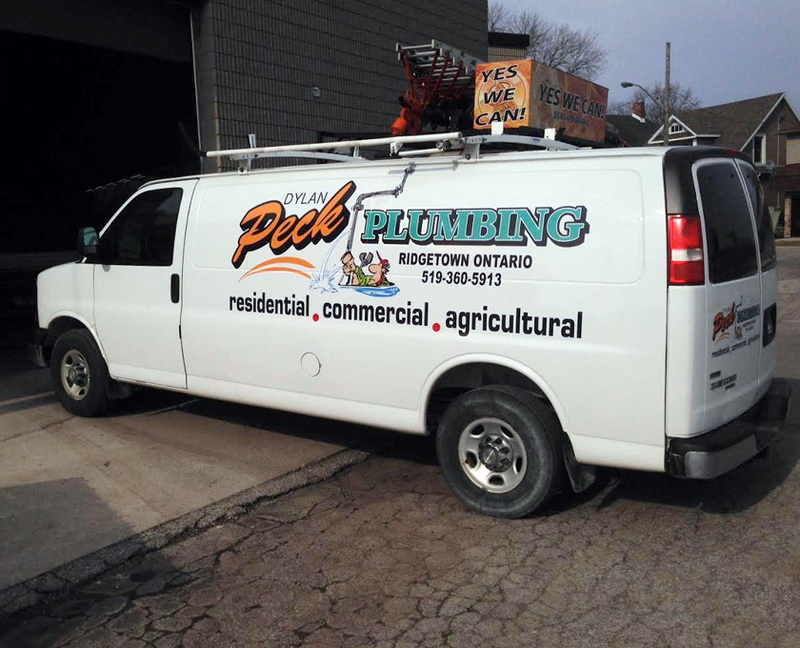 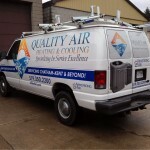 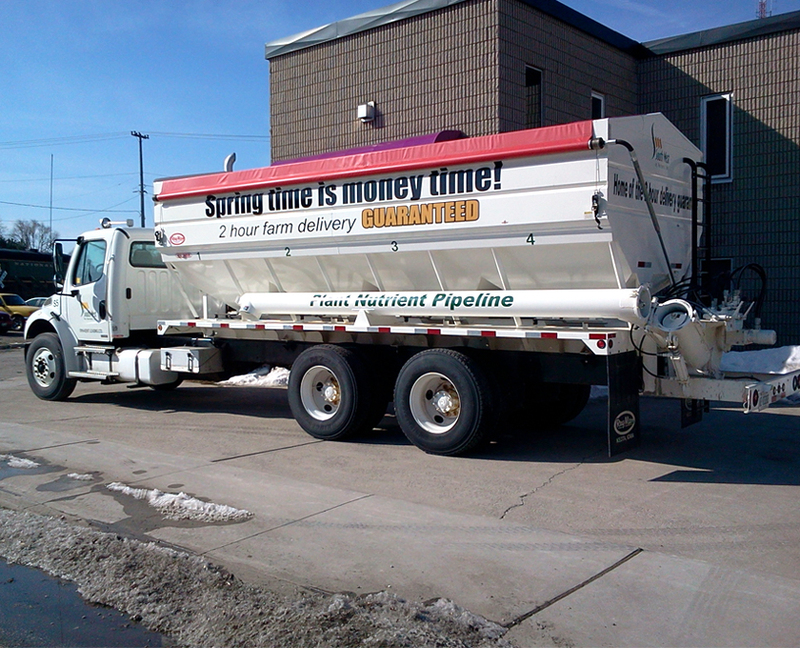 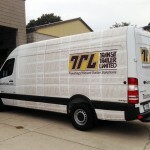 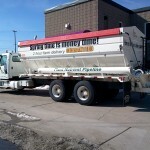 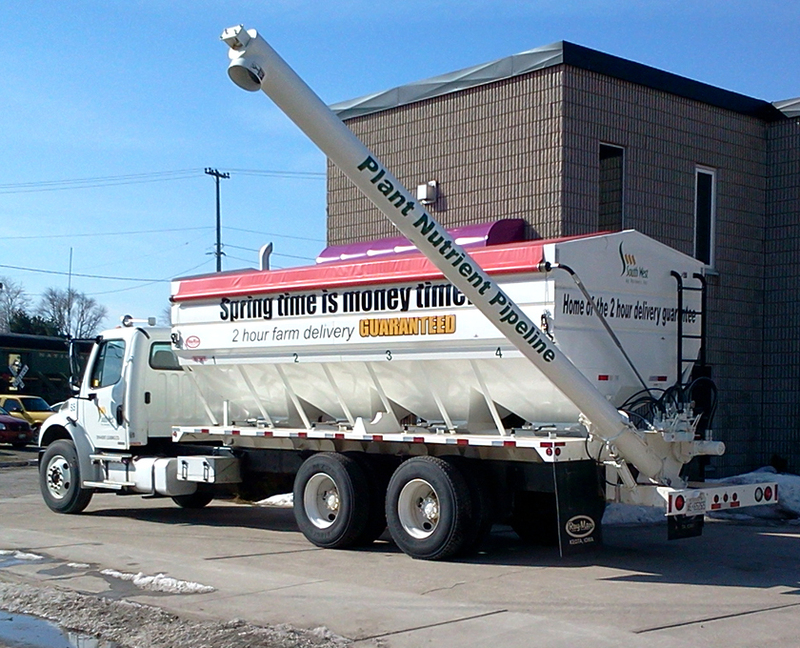 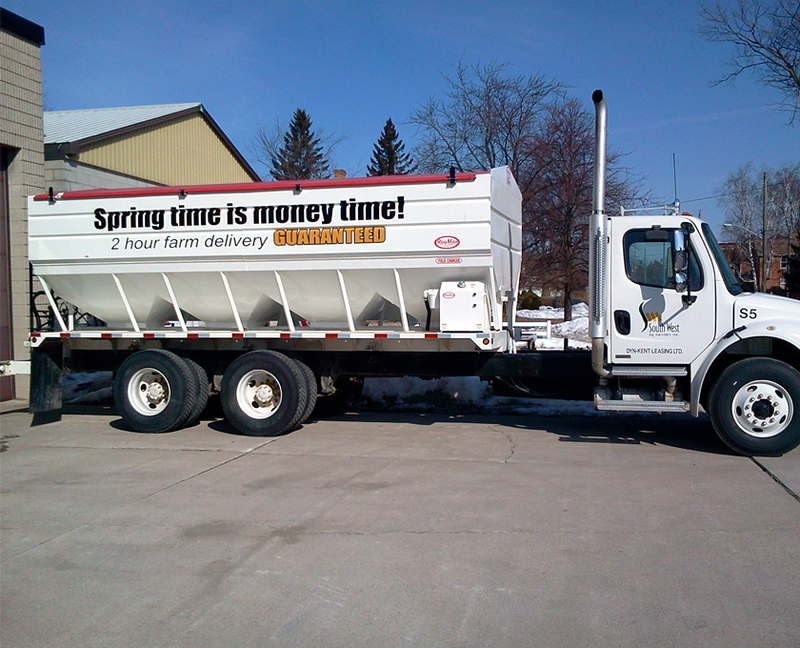 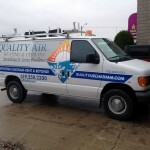 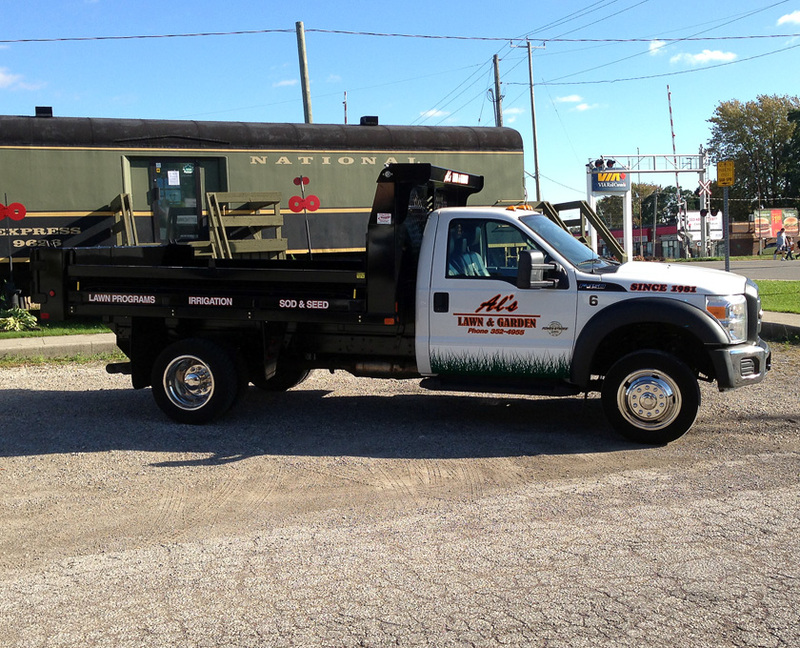 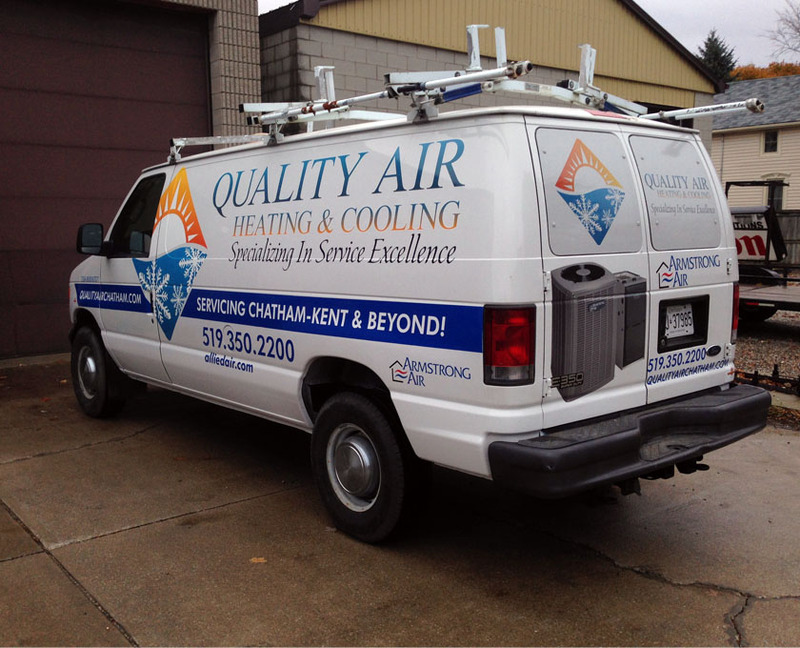 Unlike traditional advertising, a vehicle boasting your business is a one time cost with high visibility. 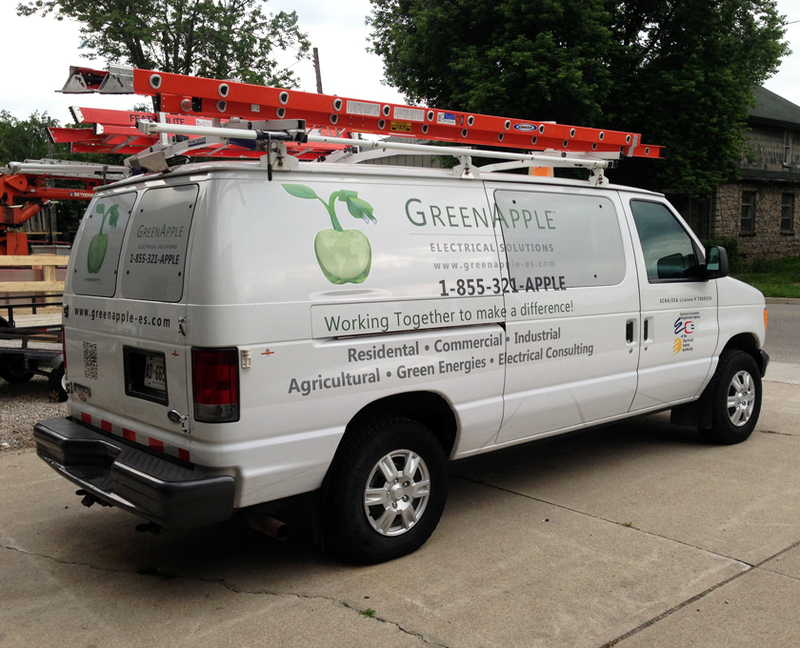 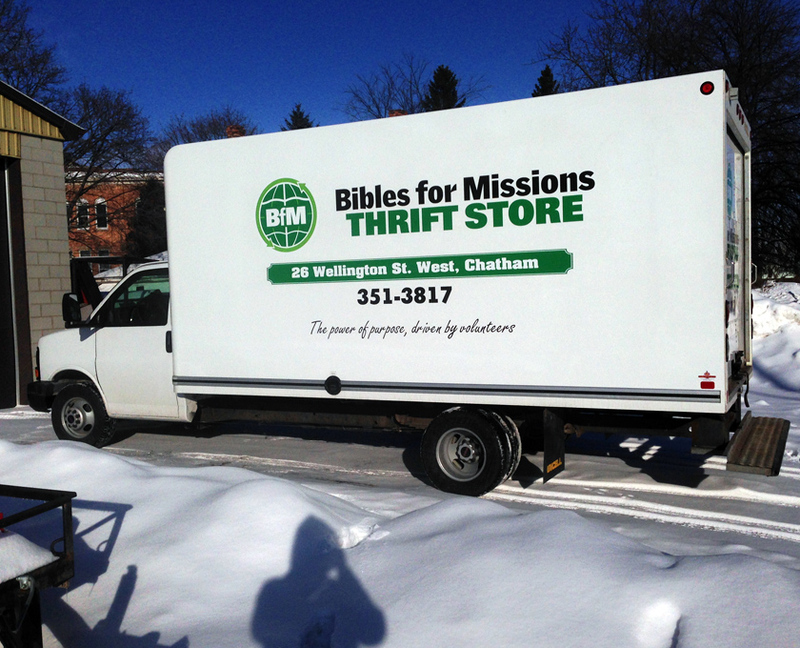 Whether you are driving in densely trafficked areas or parked on the job site; your vehicle is where your target market is. 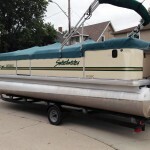 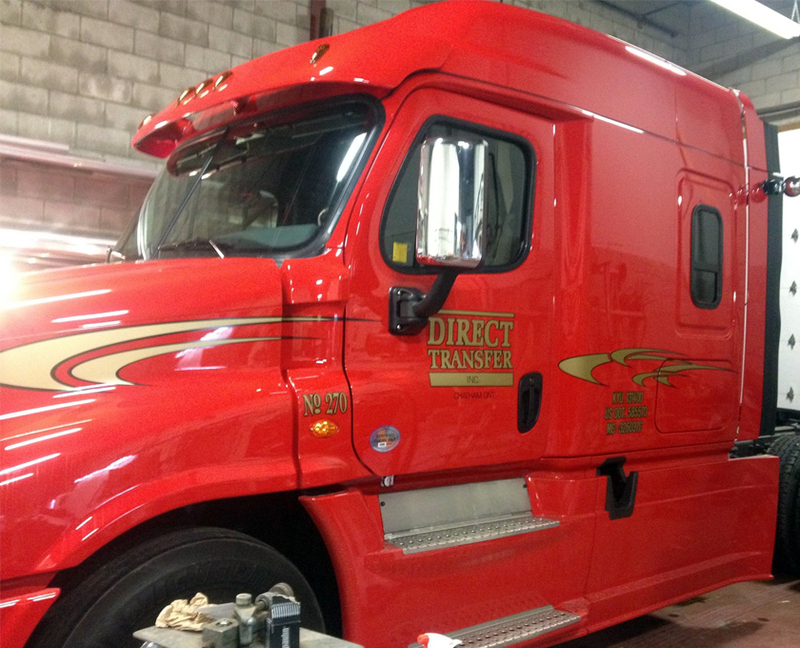 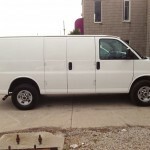 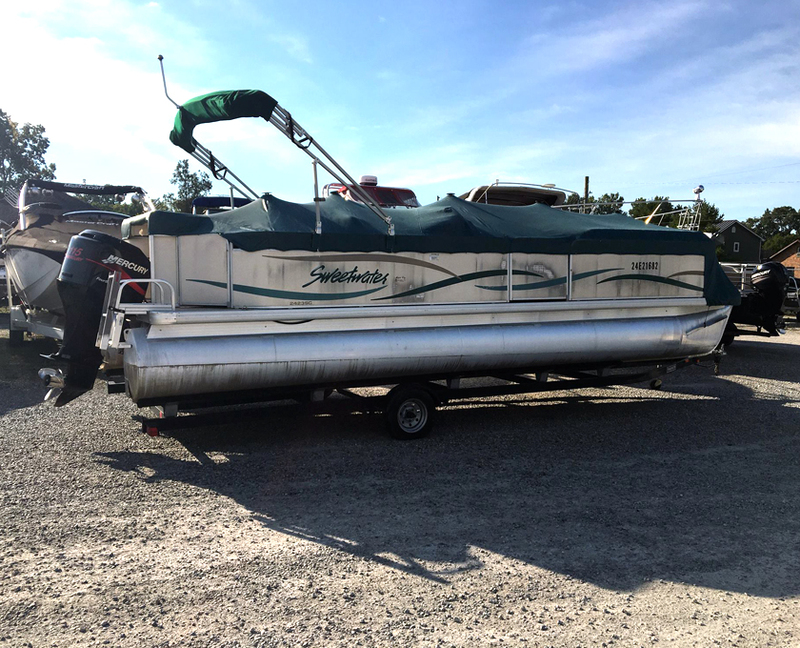 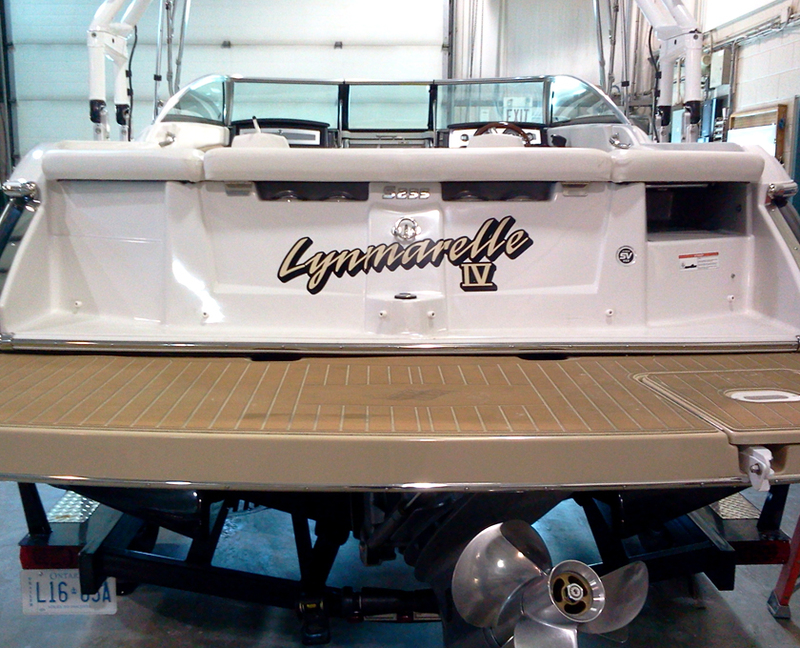 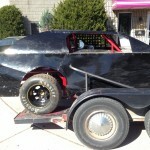 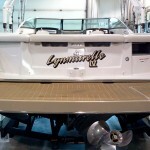 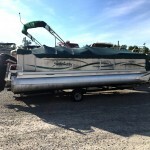 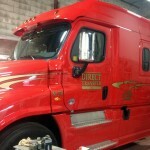 Cars, trucks, trailers, tractor trailers, boats, motorcycles, snowmobiles, you want it detailed we can do it. 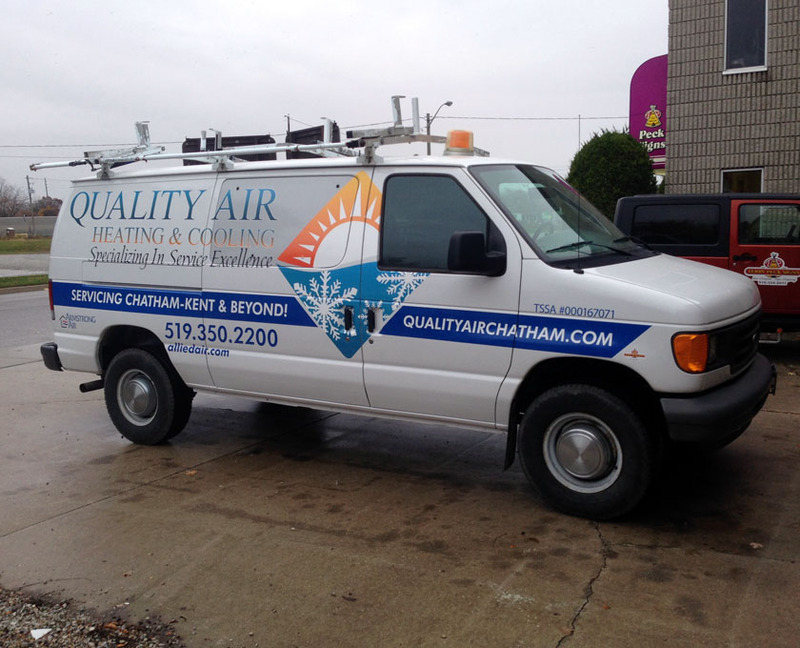 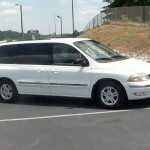 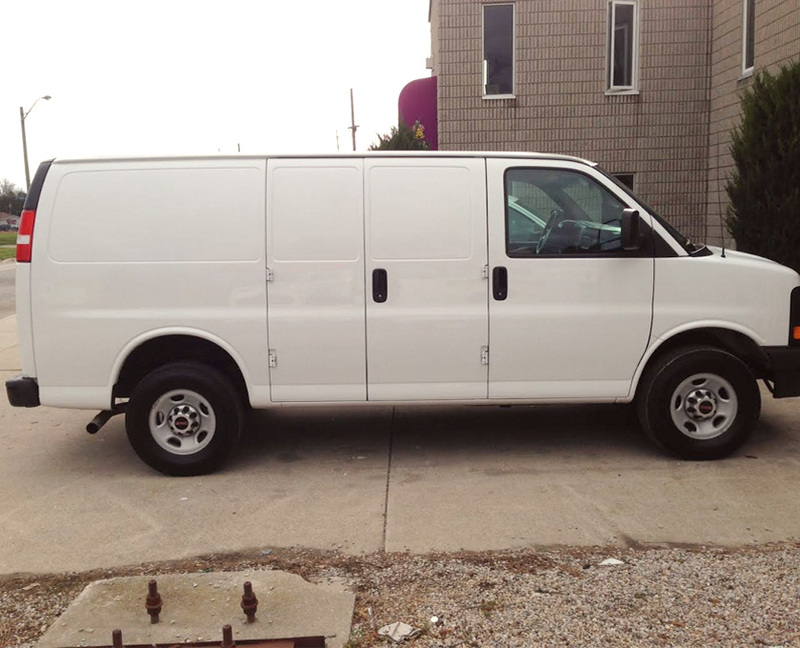 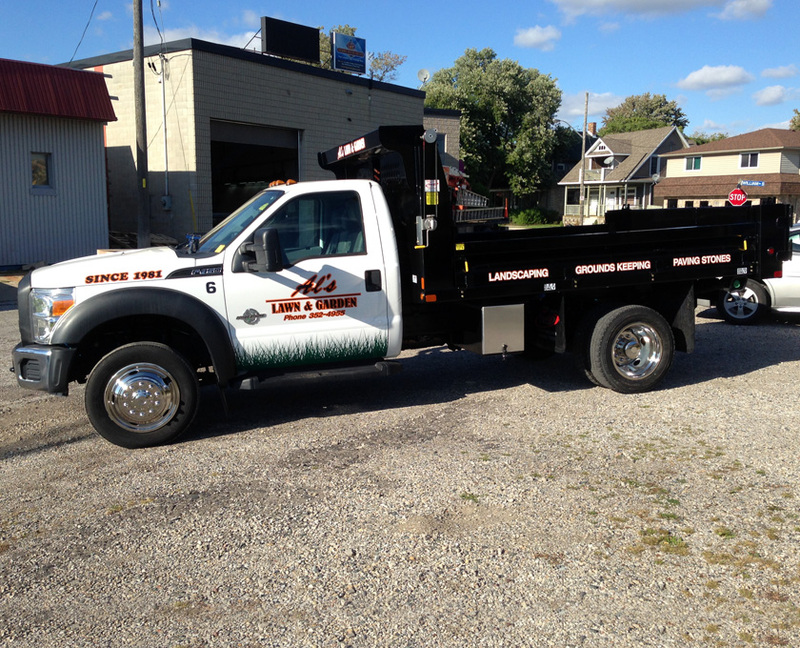 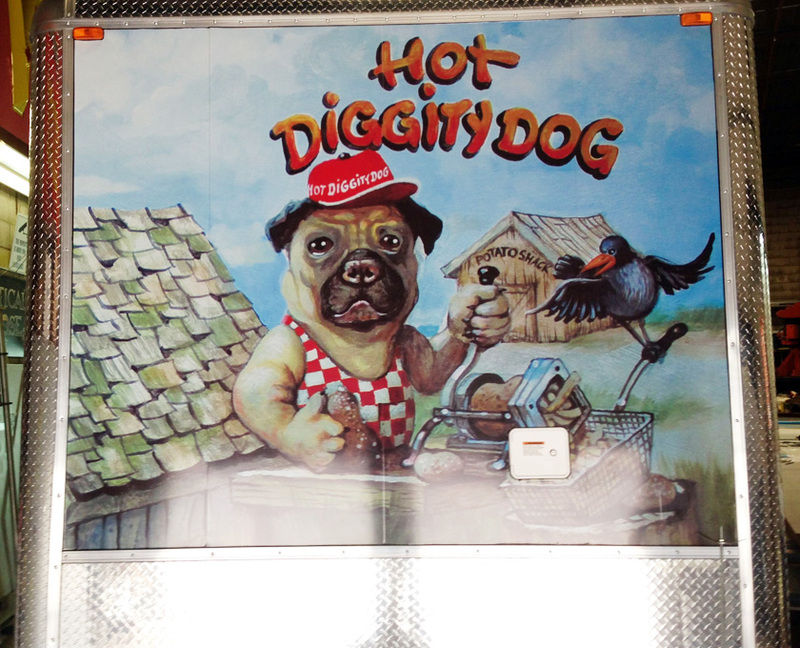 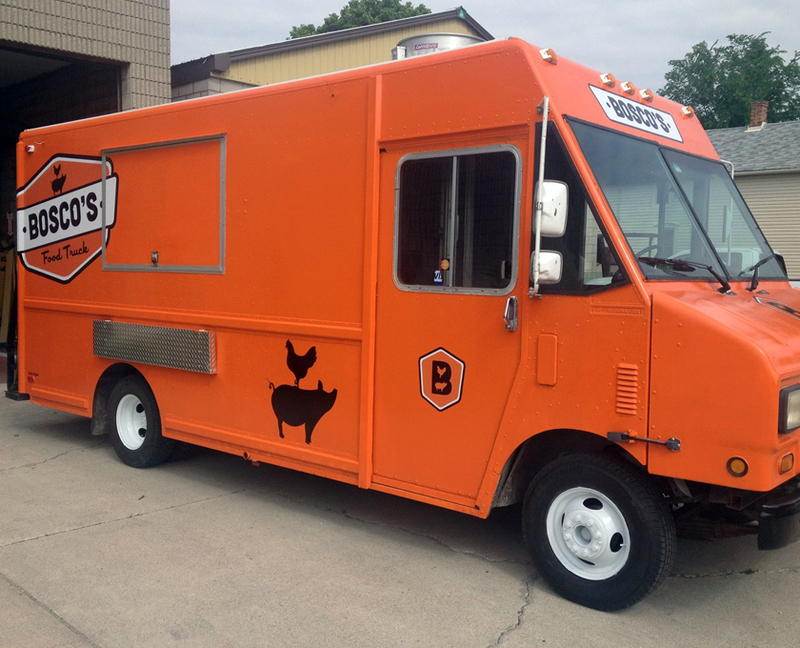 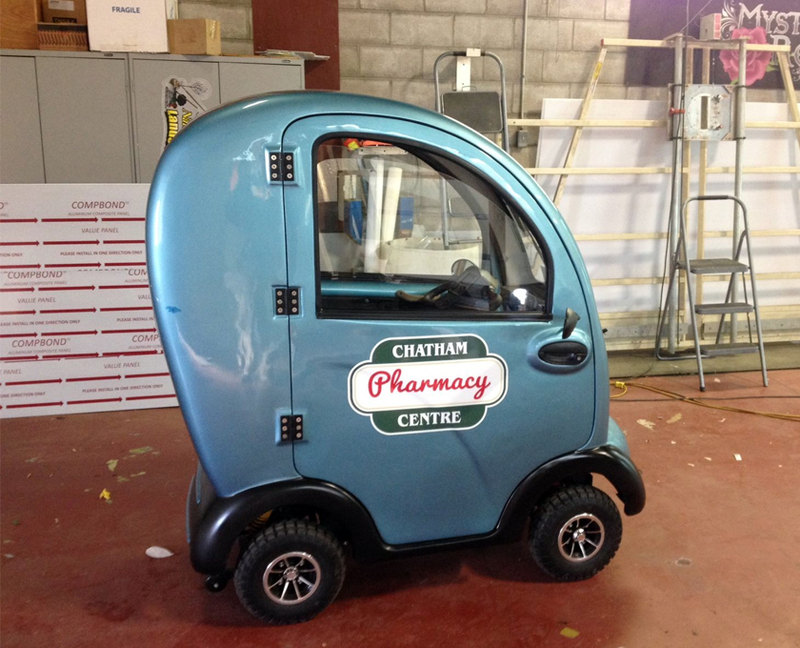 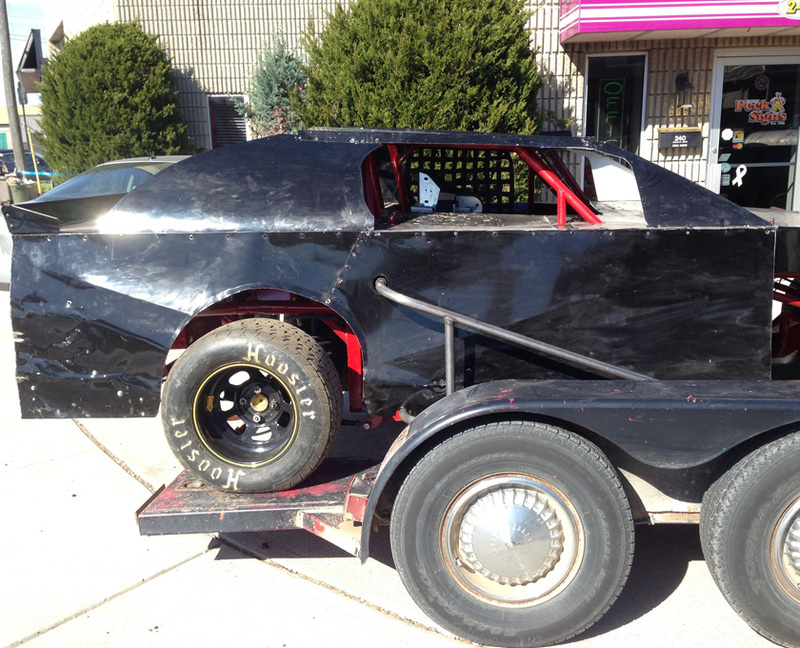 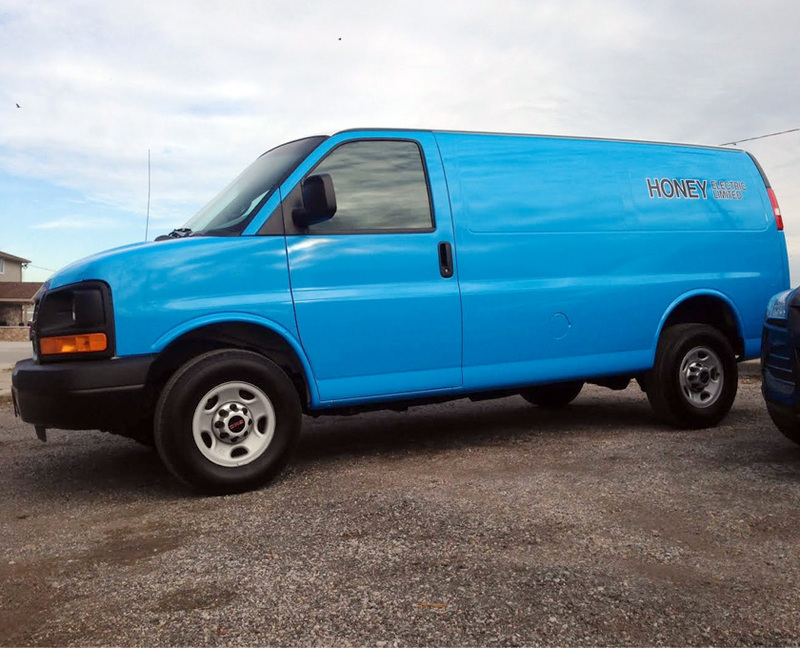 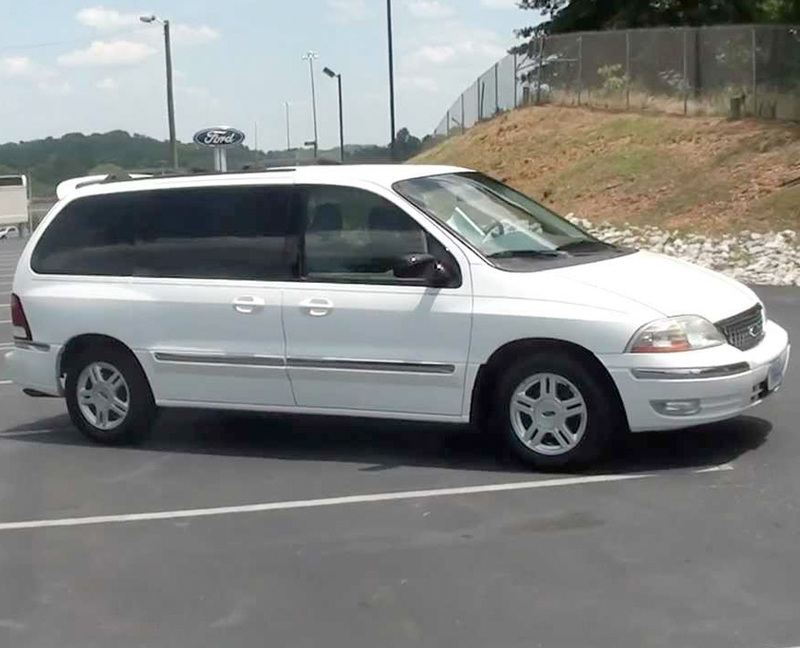 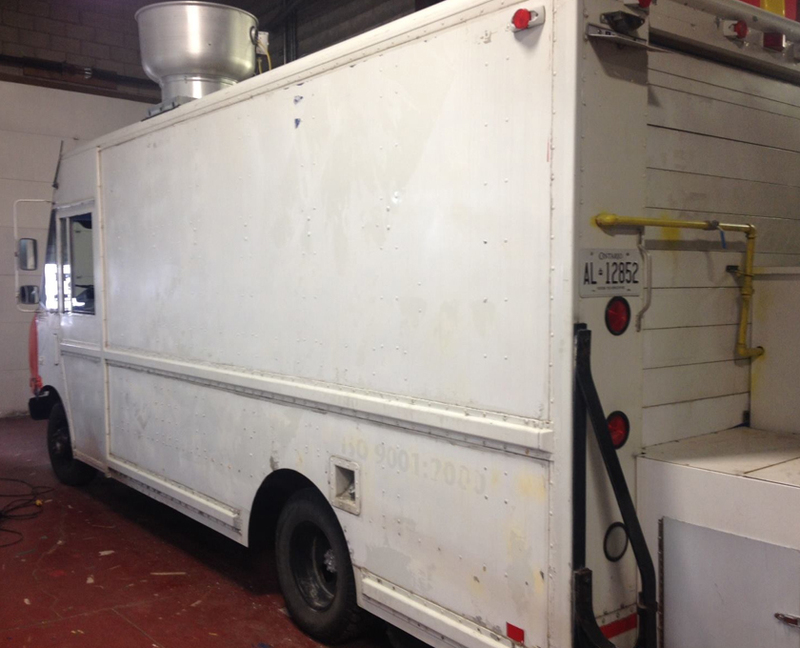 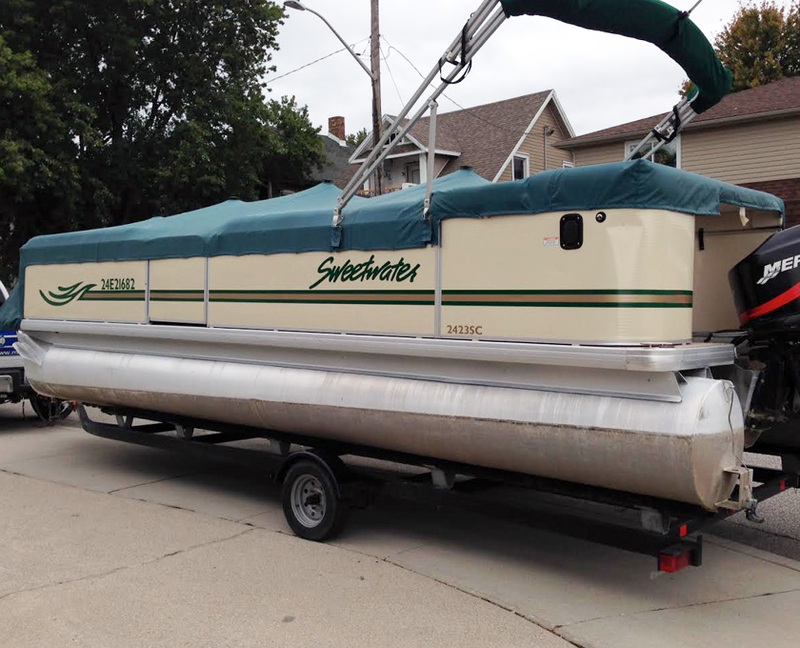 We cater to all vehicles and offer a wide variety of options for any budget. 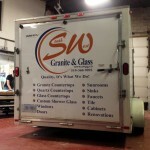 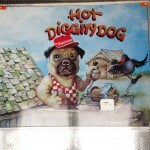 We are able to provide you with reflective or textured material options as well. 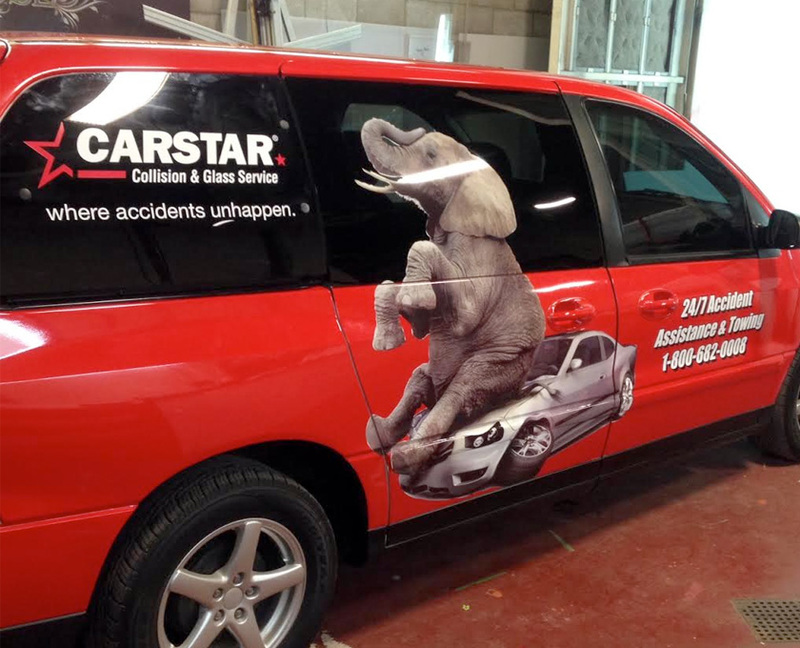 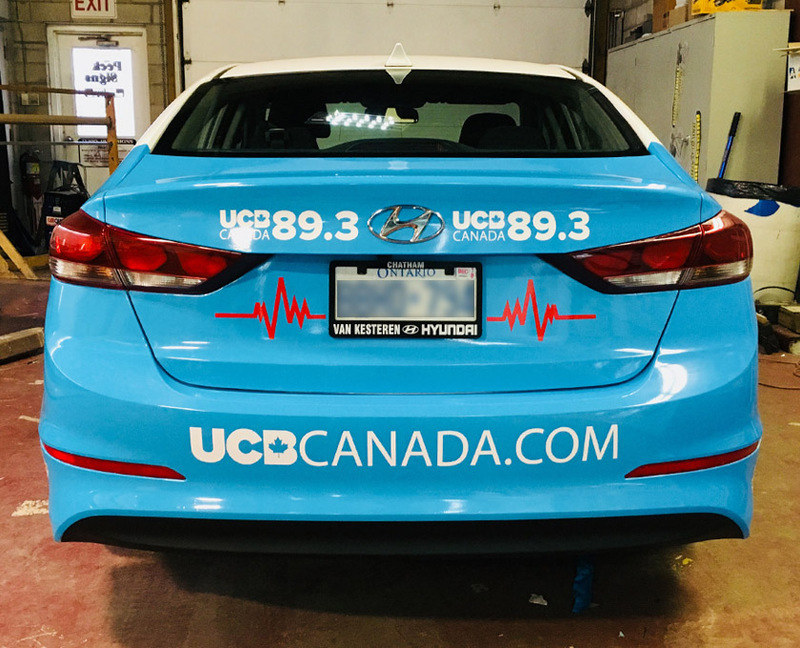 Our quality is outstanding as we use the highest quality materials, as well as UV Lamination on all vehicle artwork to ensure ultimate protection, durability & overall longevity. 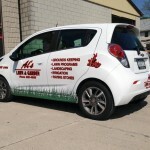 Below is just a small sample of some of our work ranging from vehicle lettering, to vehicle decals, to partial & full wraps. 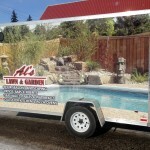 Please review the gallery & enjoy!